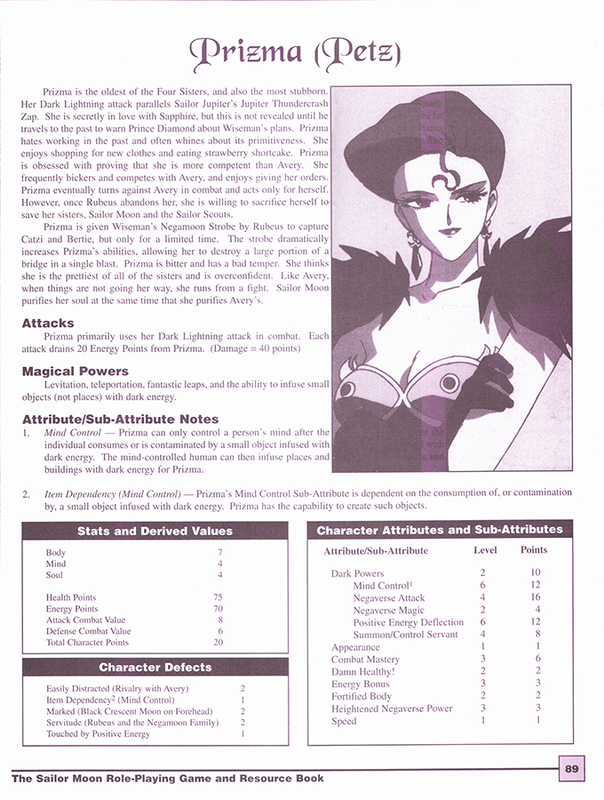 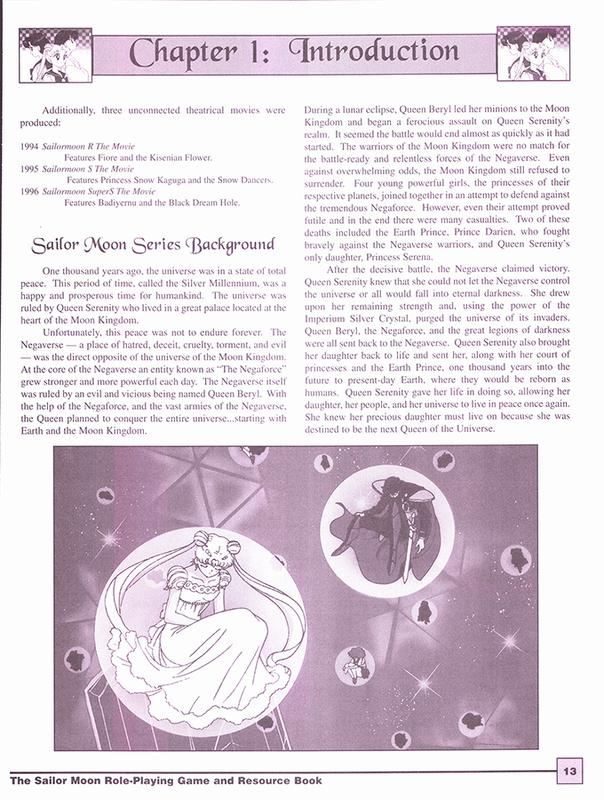 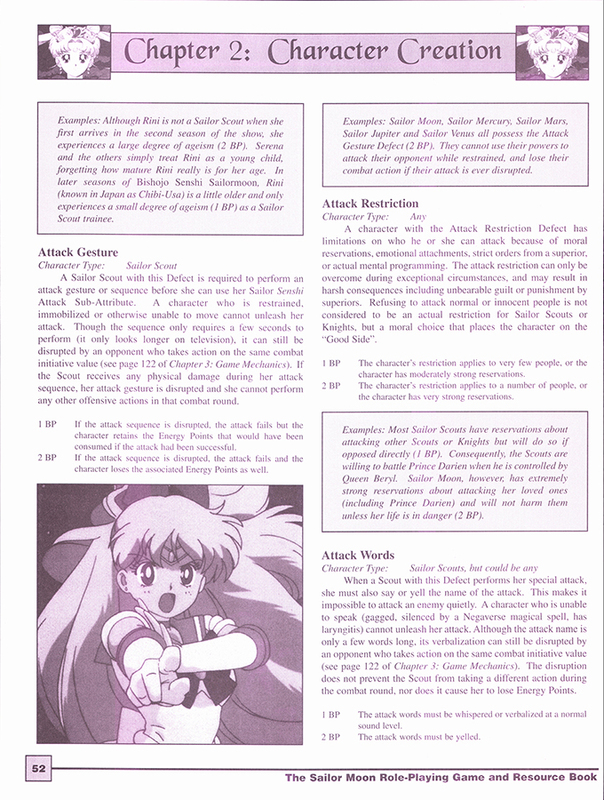 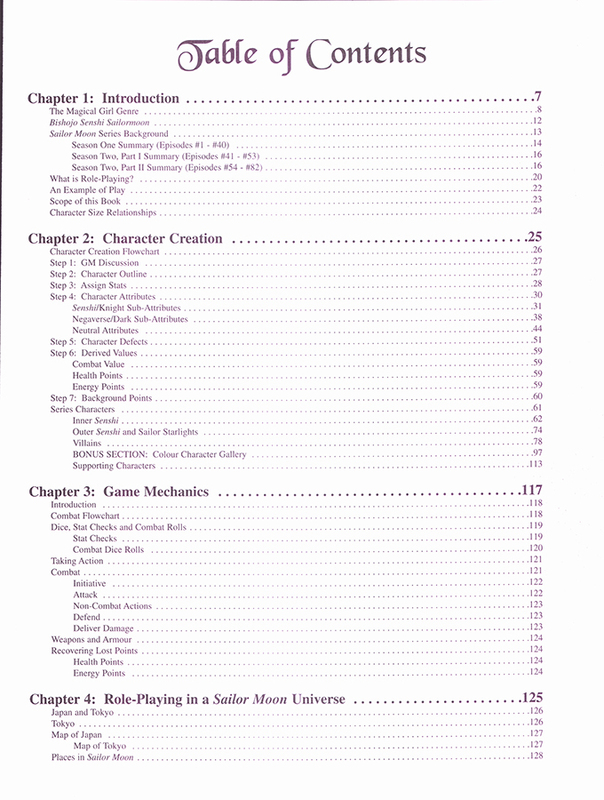 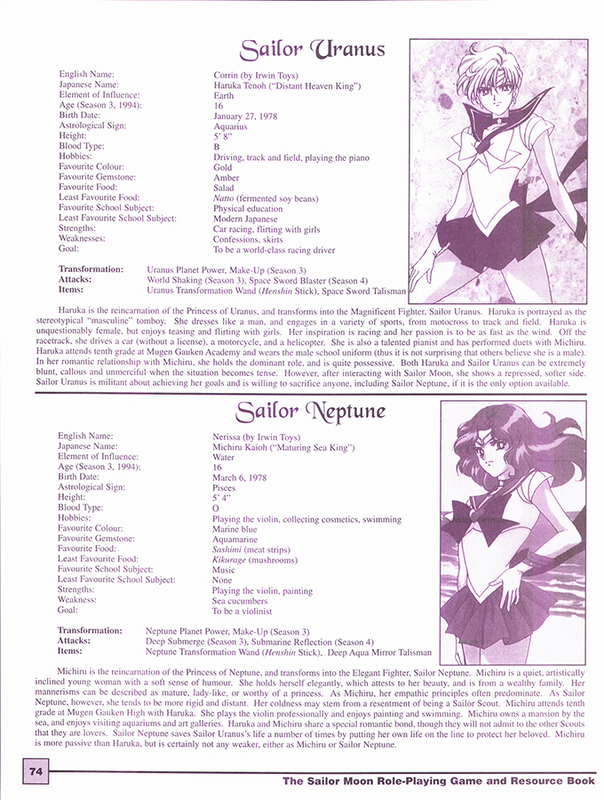 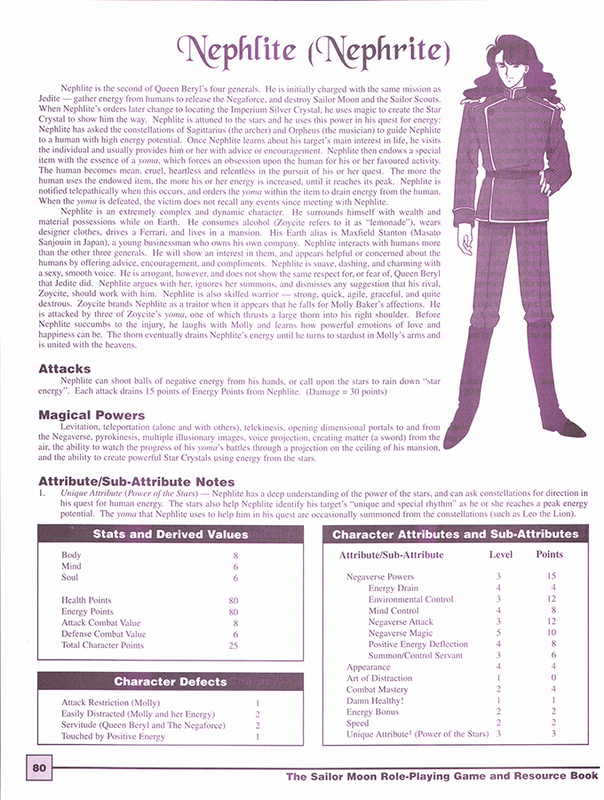 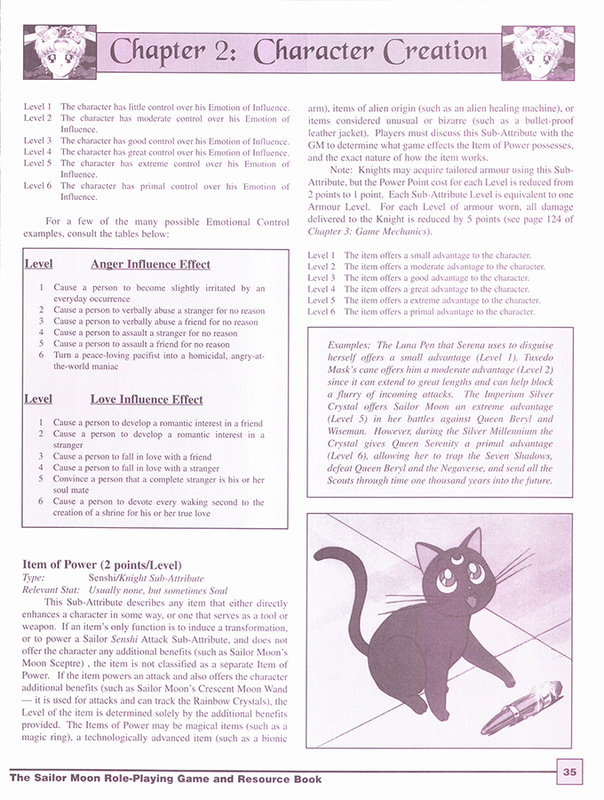 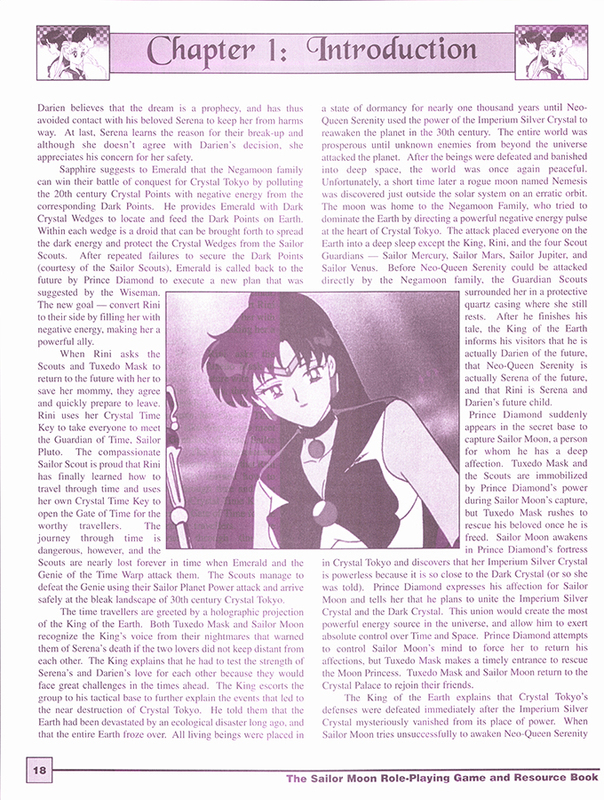 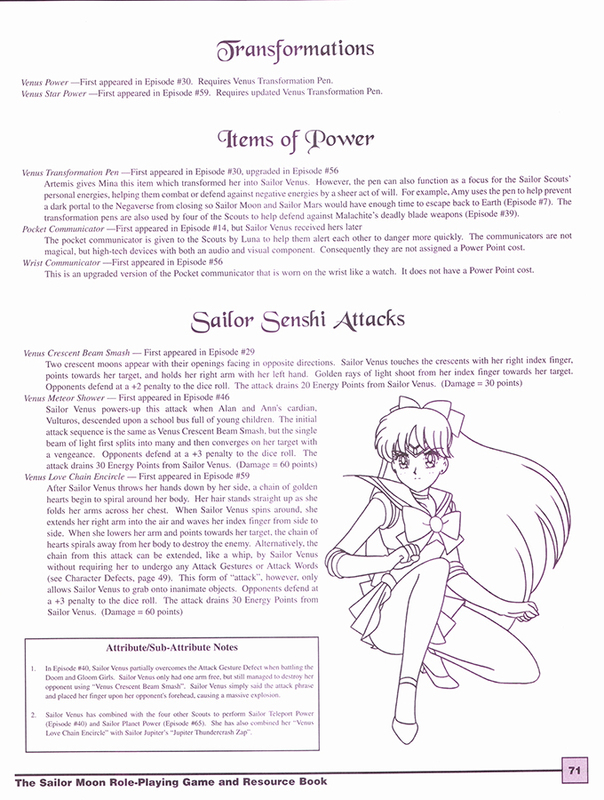 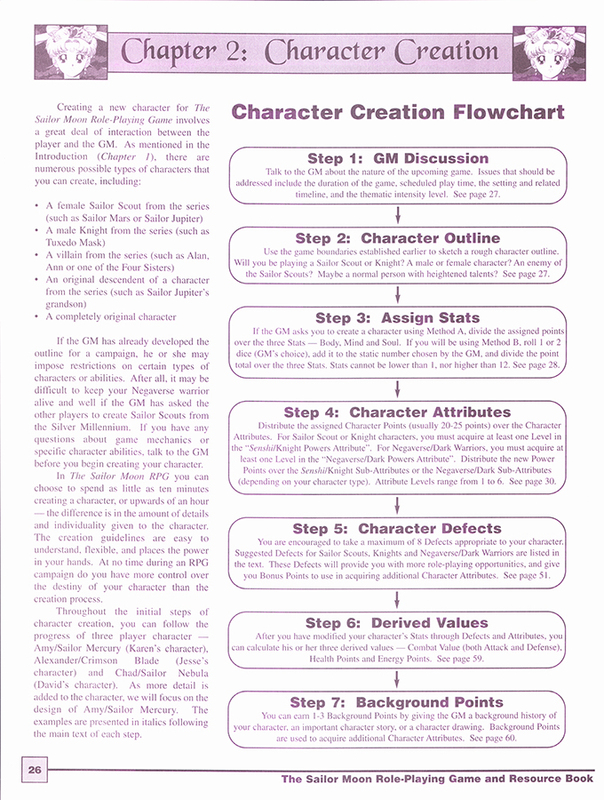 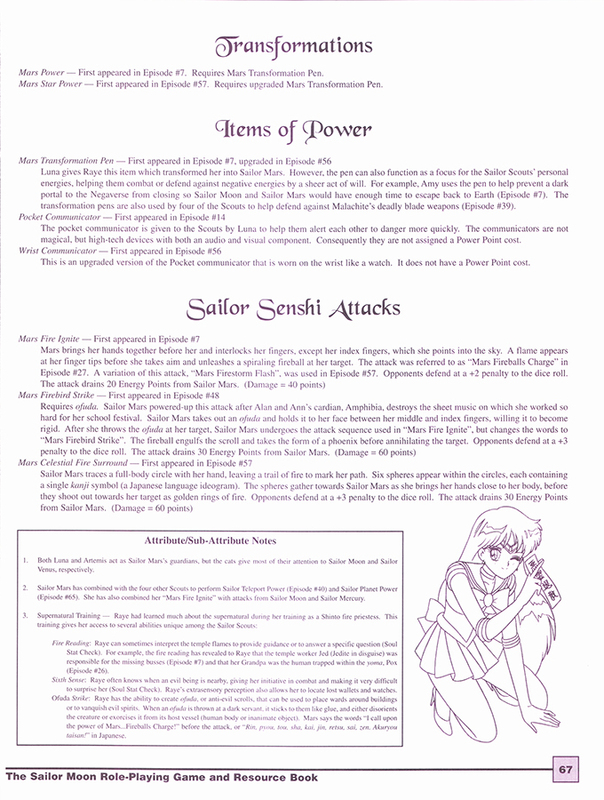 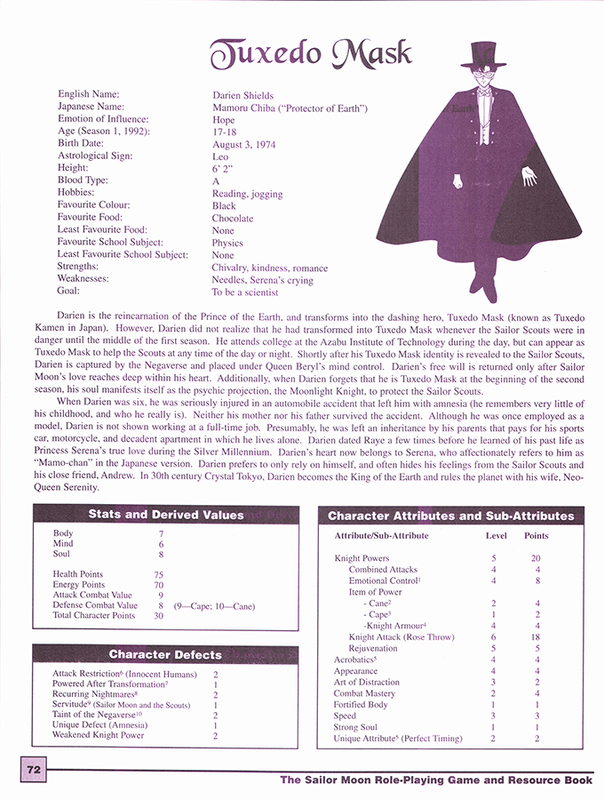 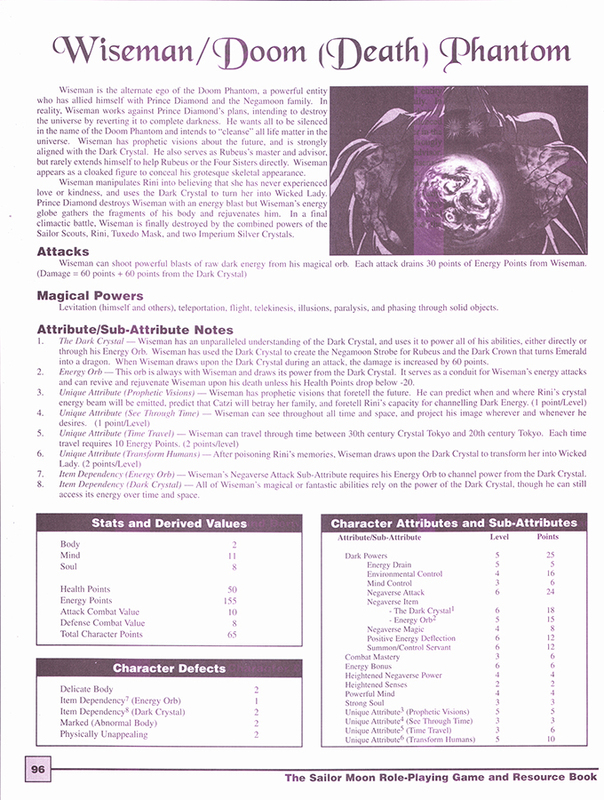 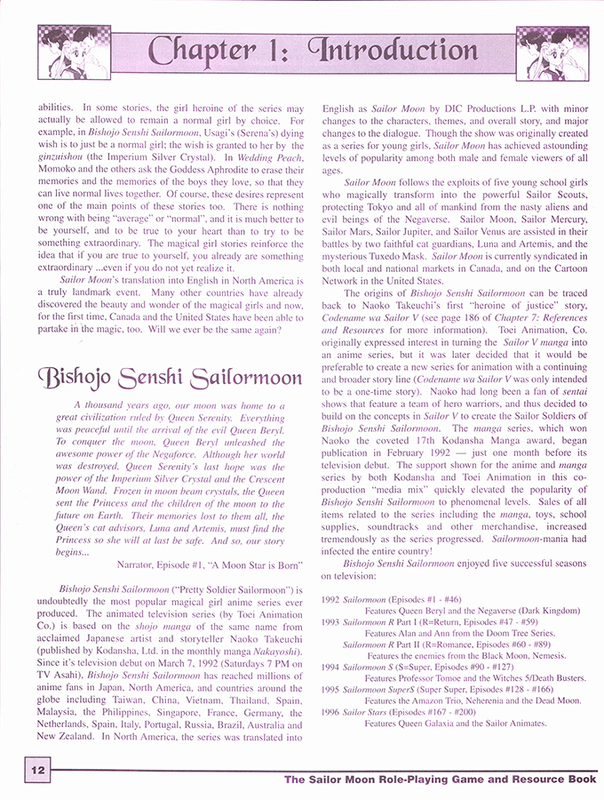 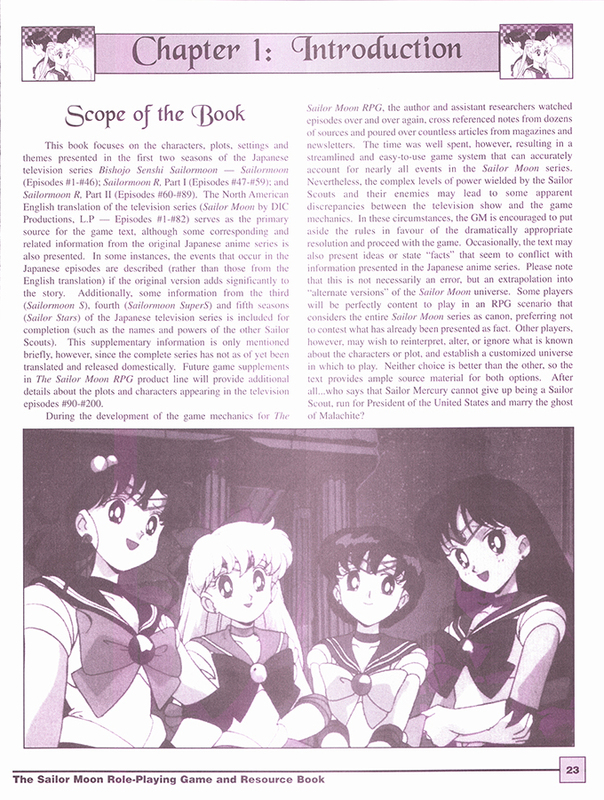 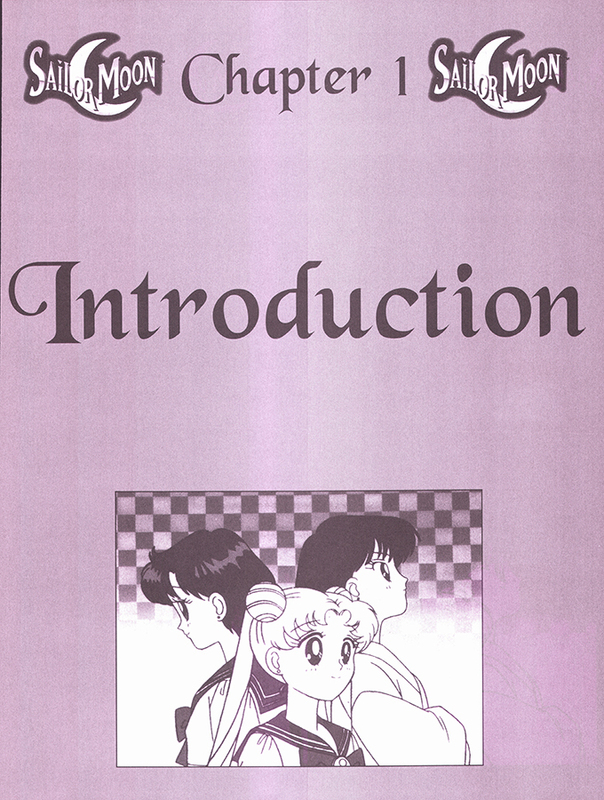 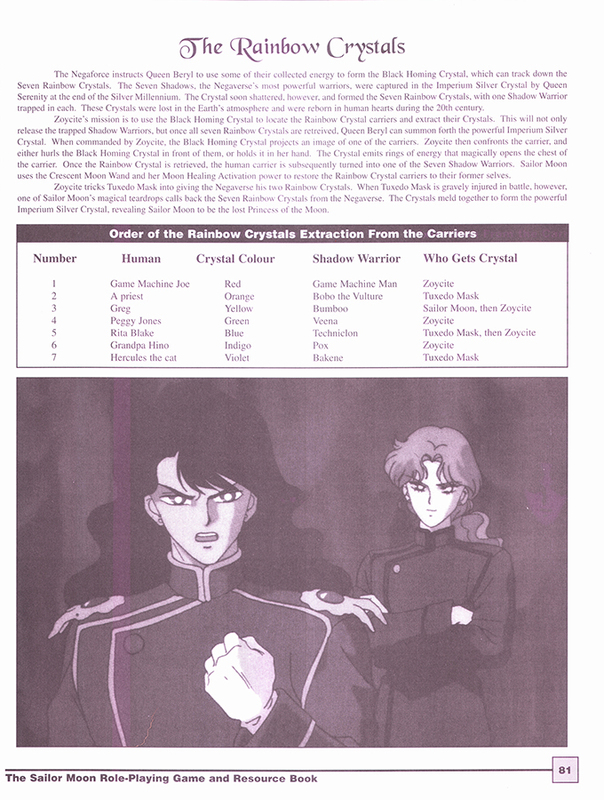 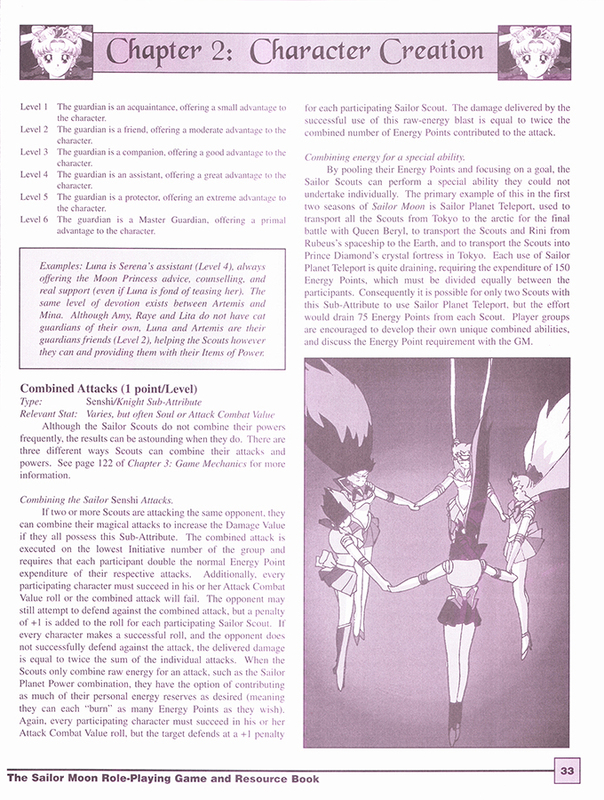 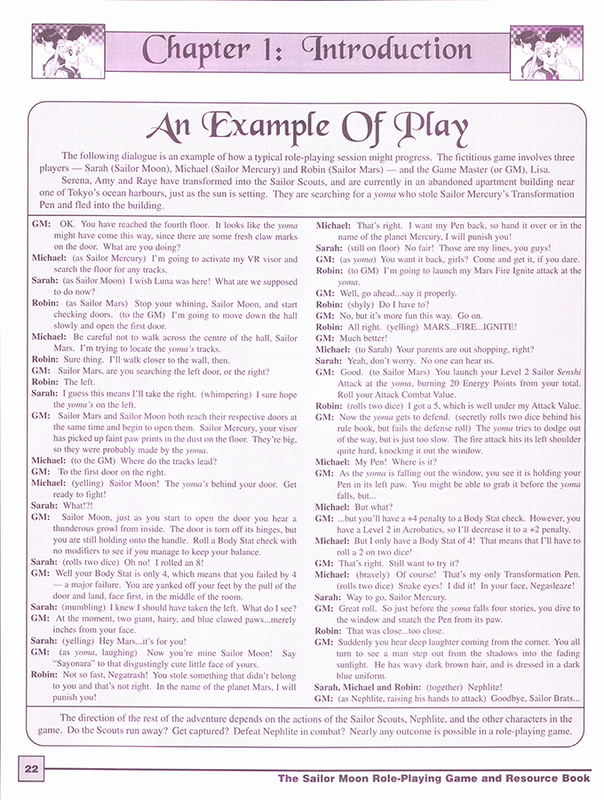 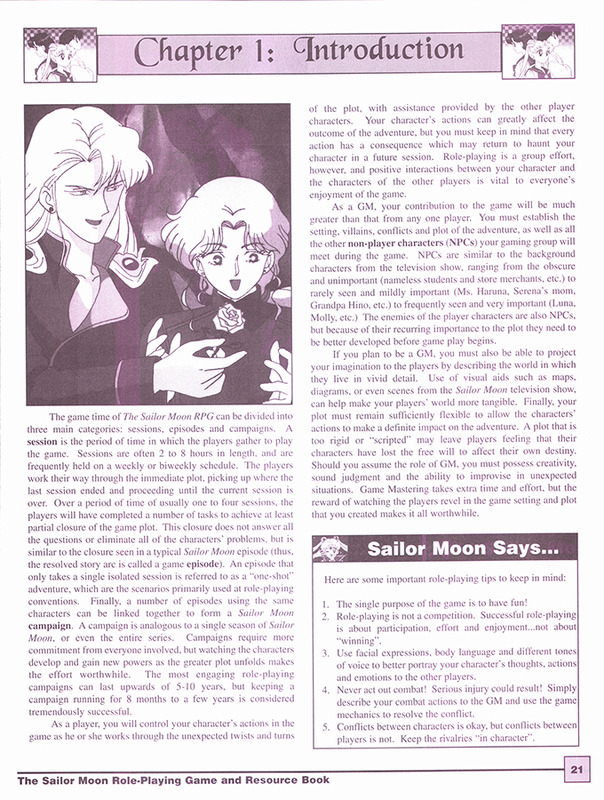 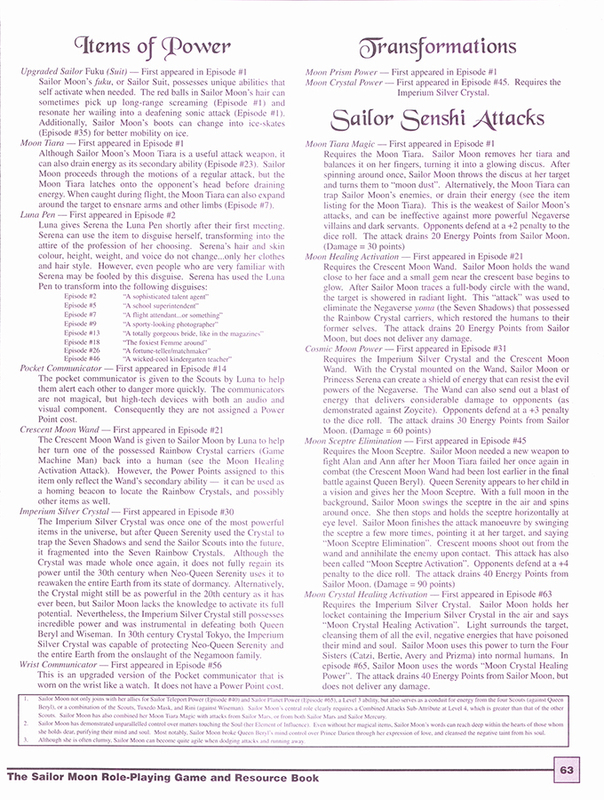 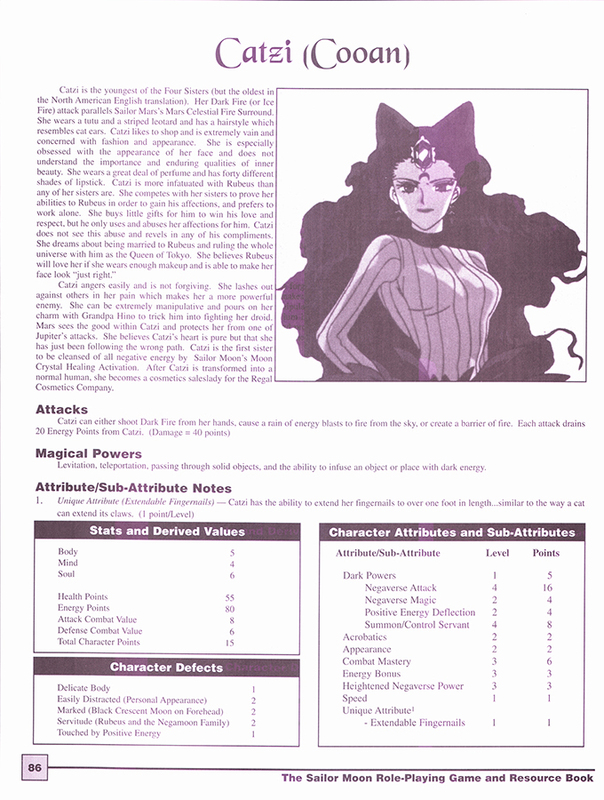 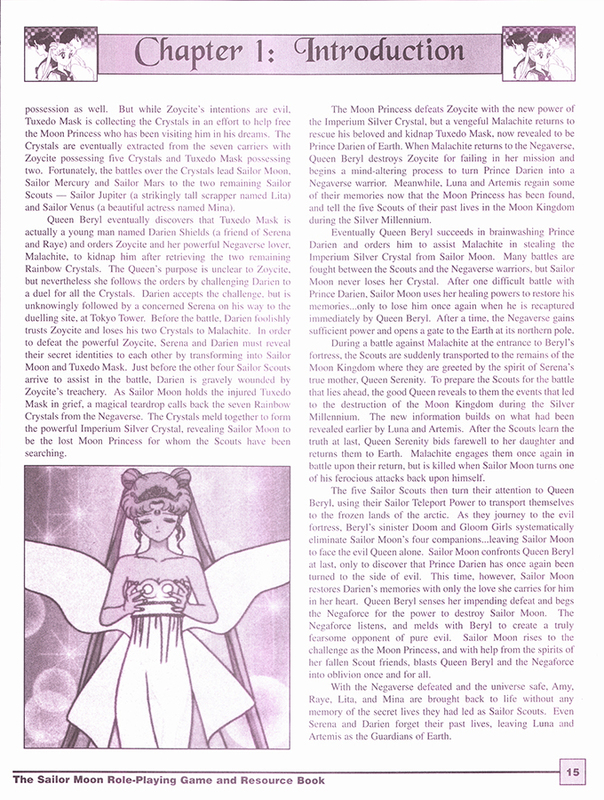 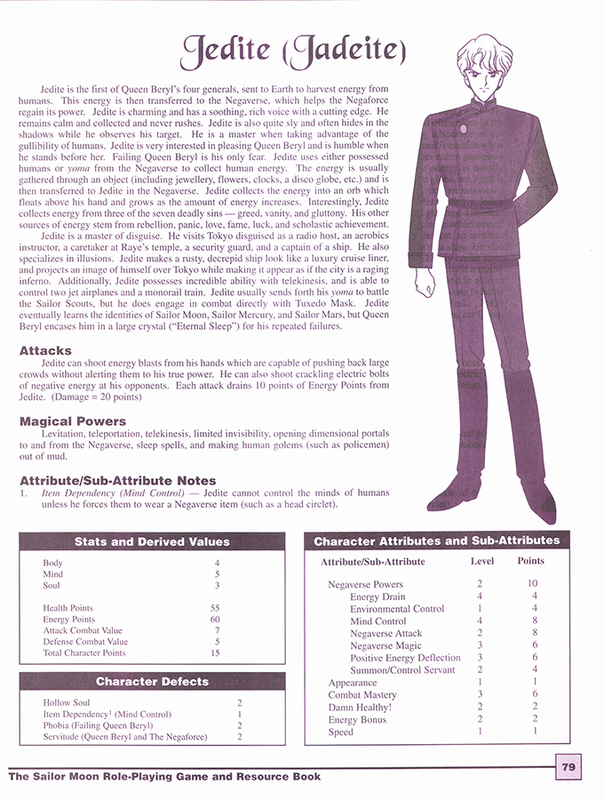 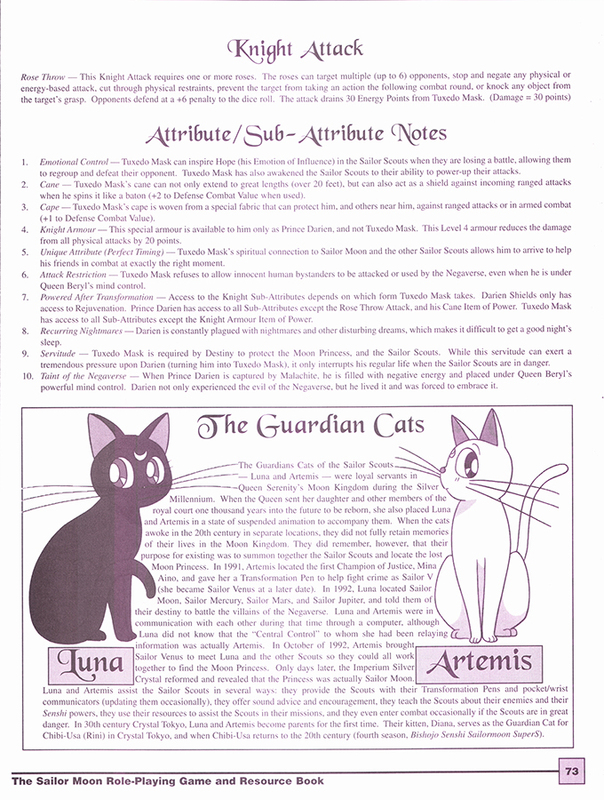 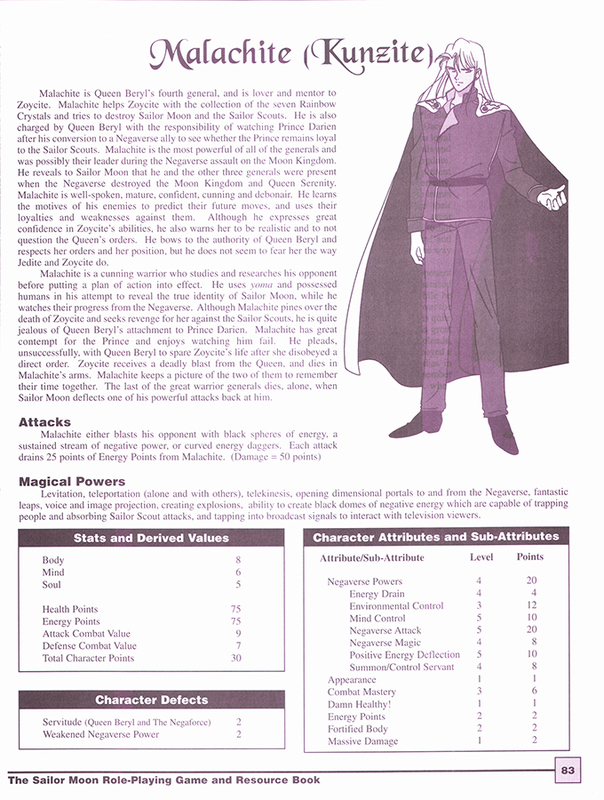 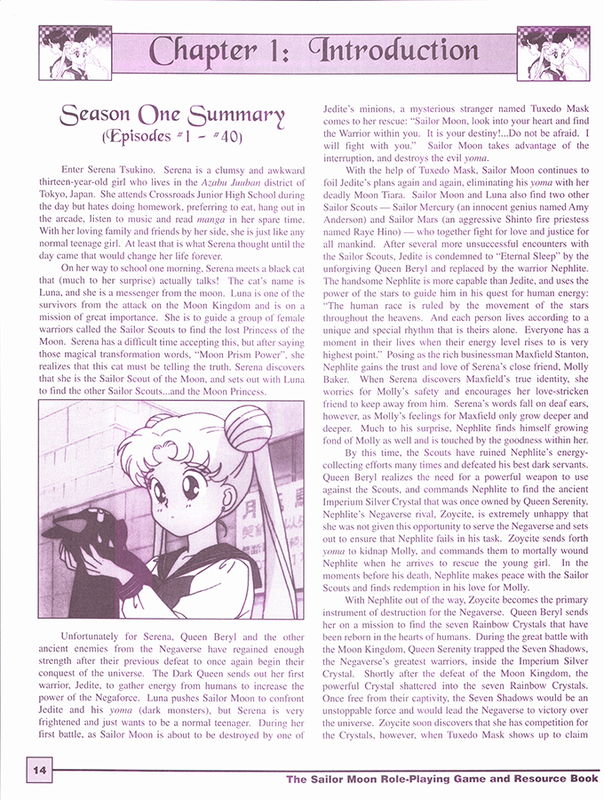 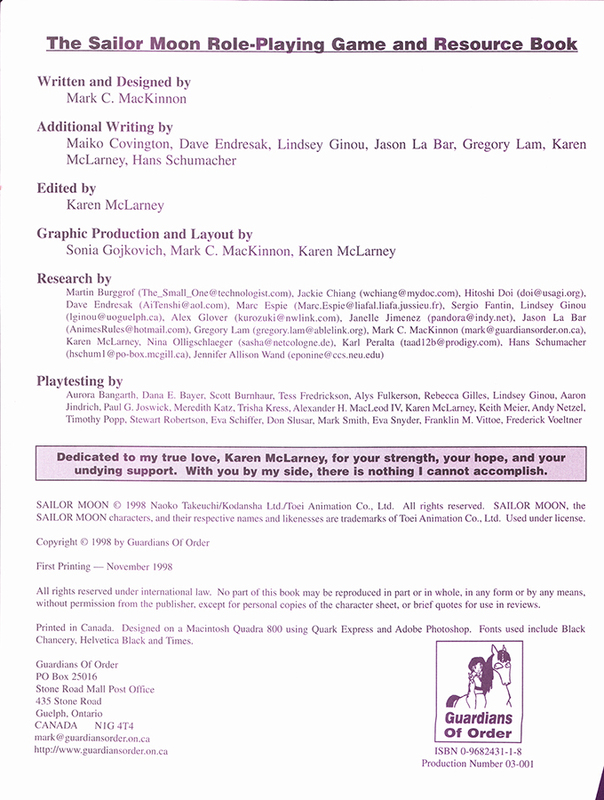 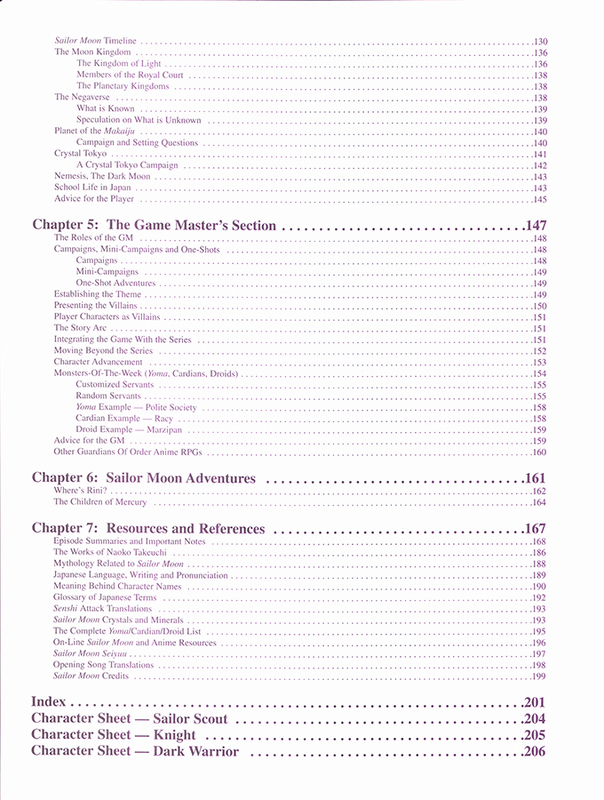 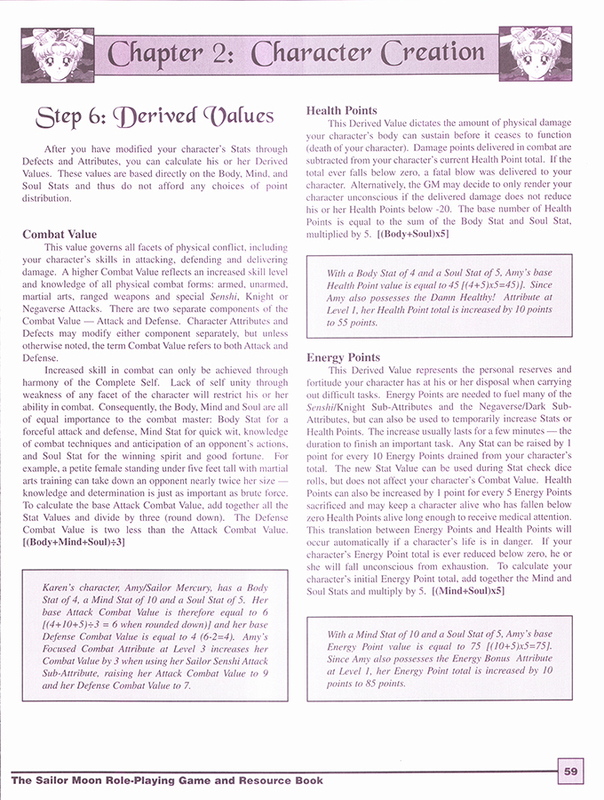 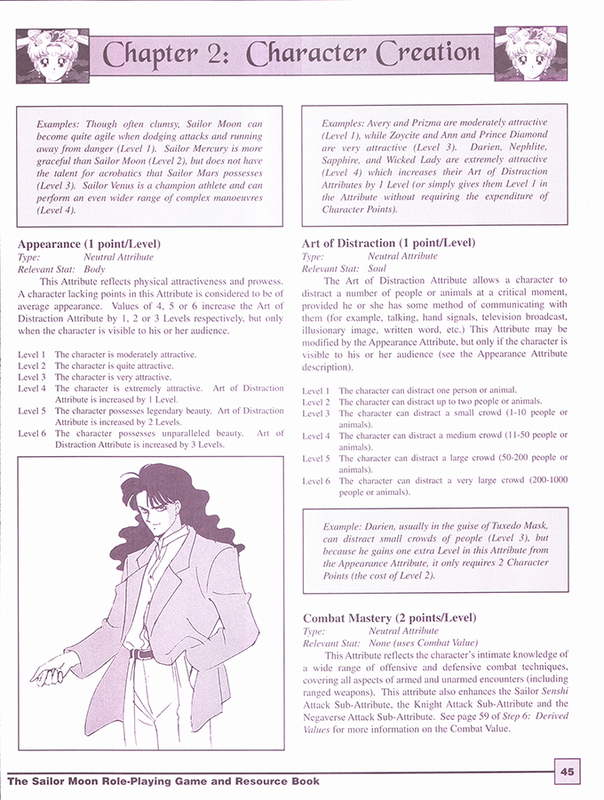 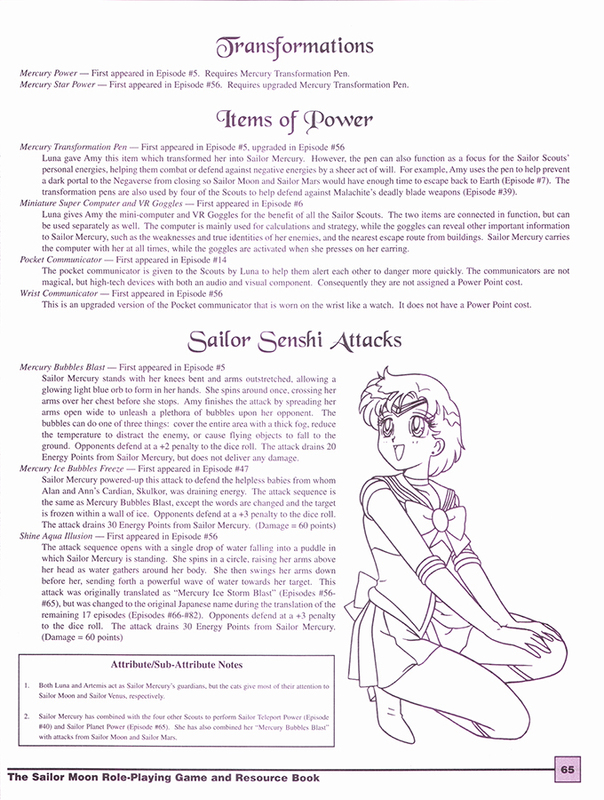 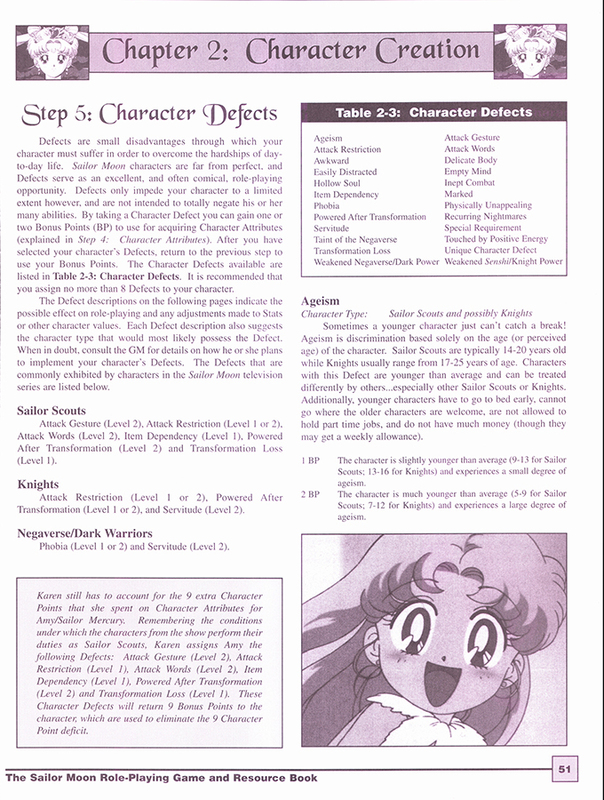 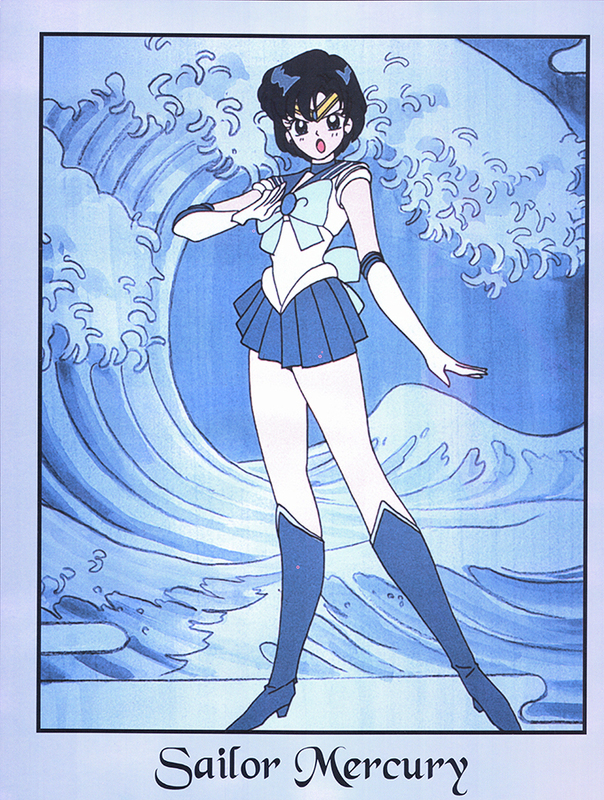 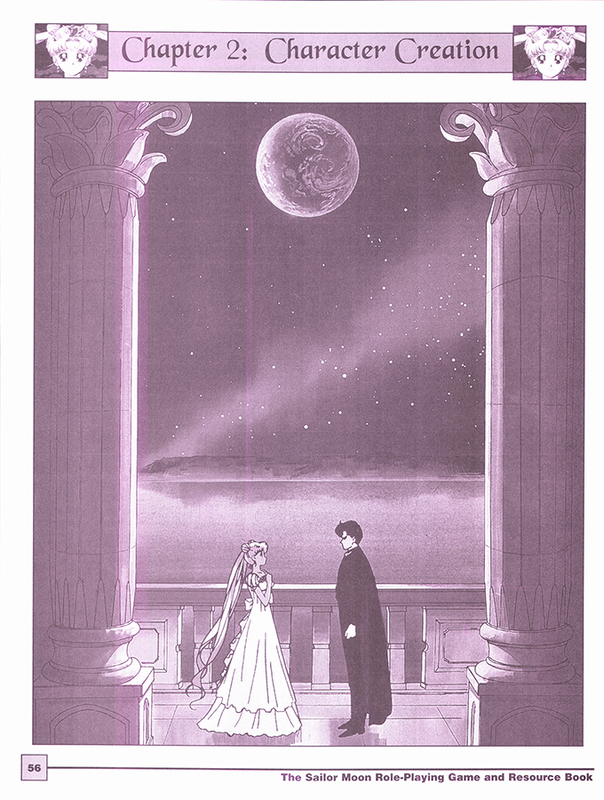 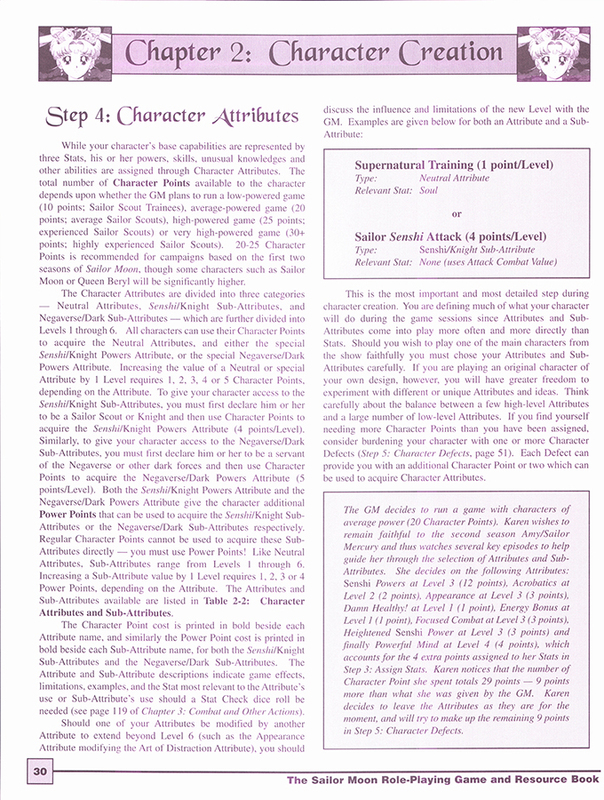 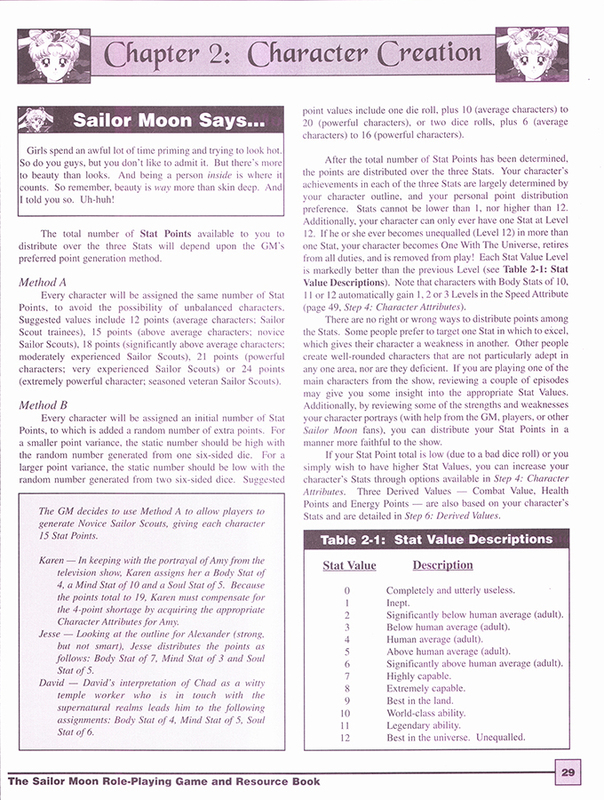 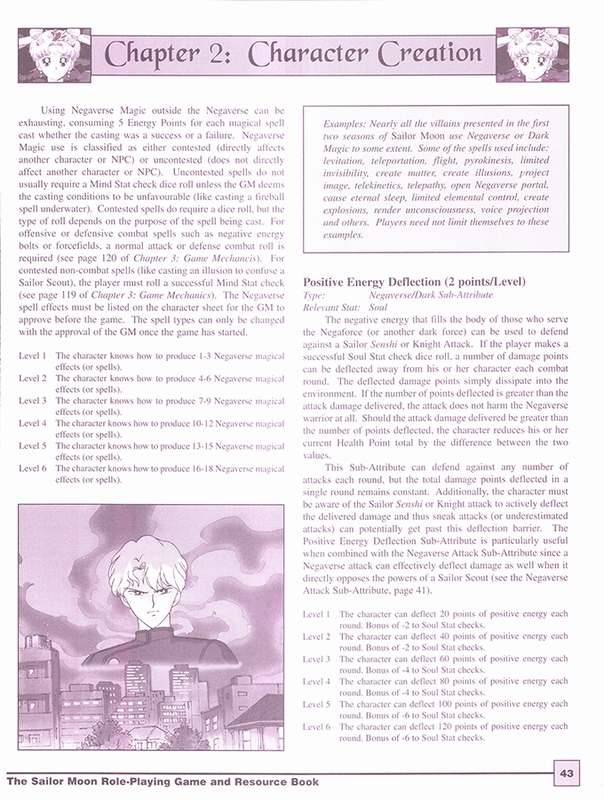 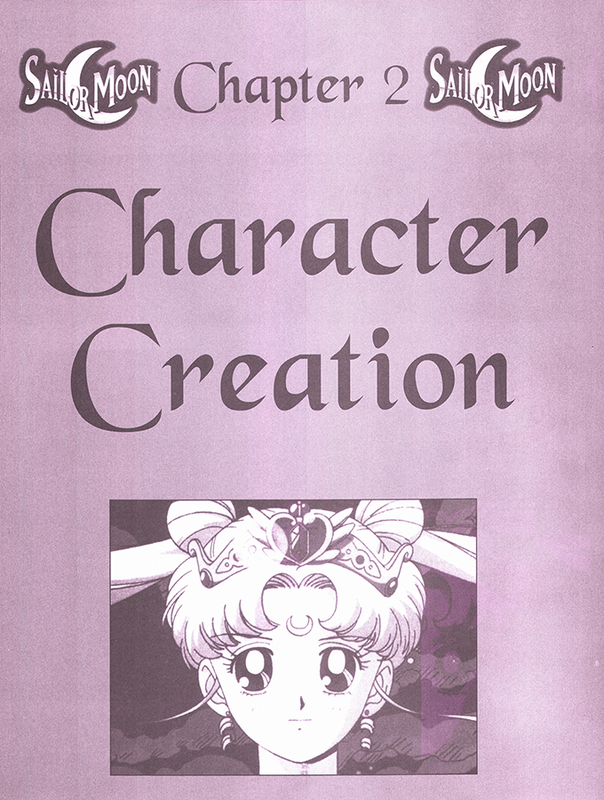 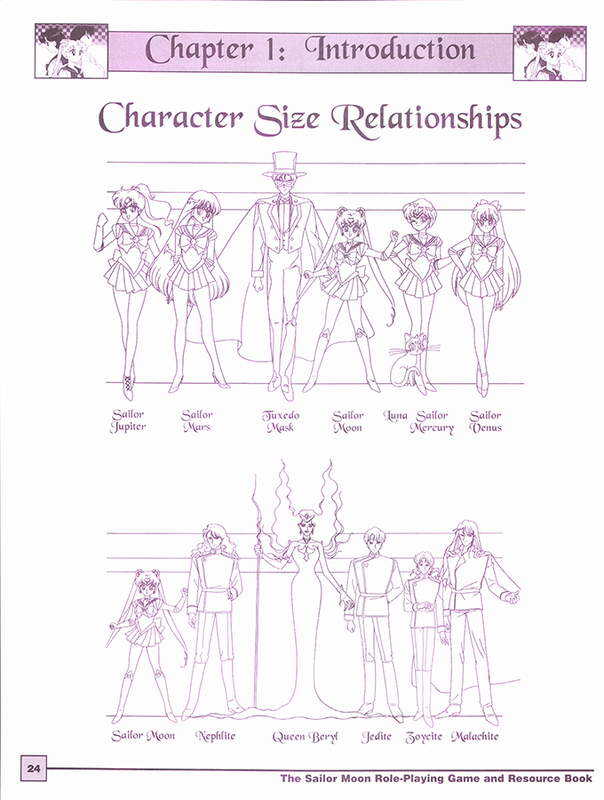 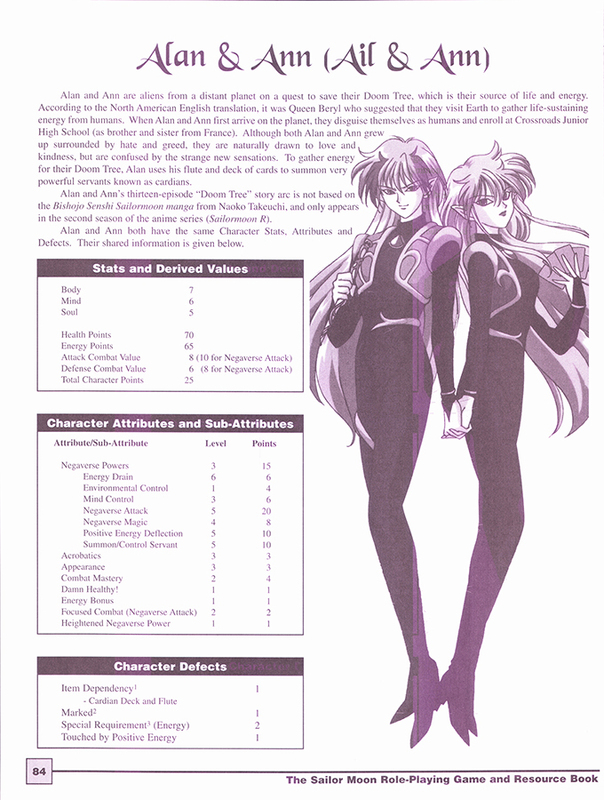 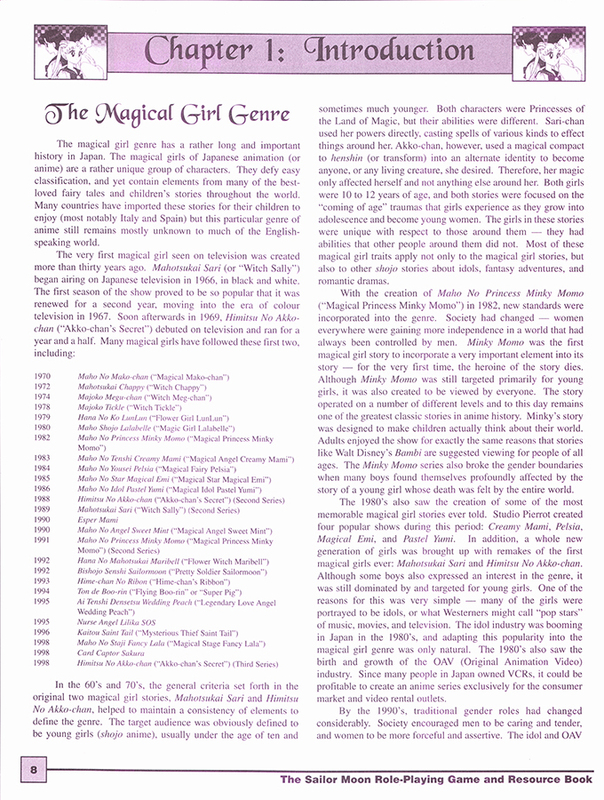 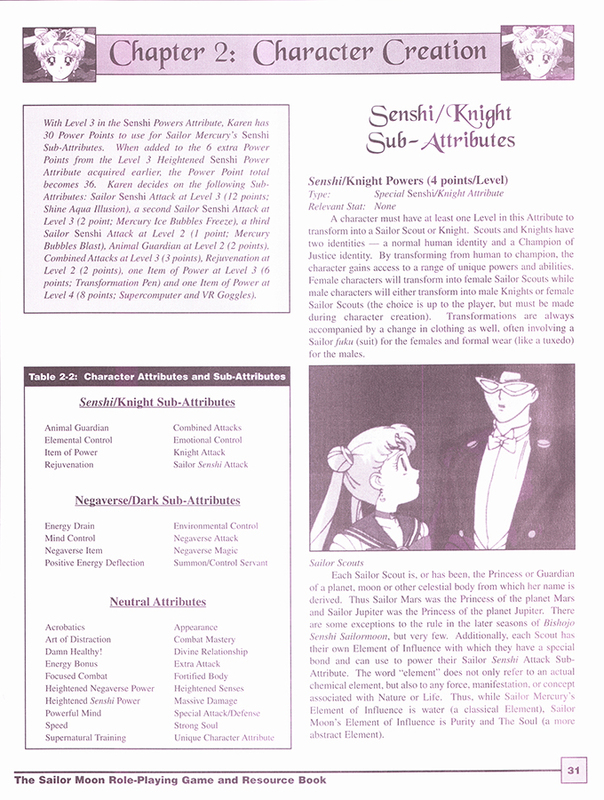 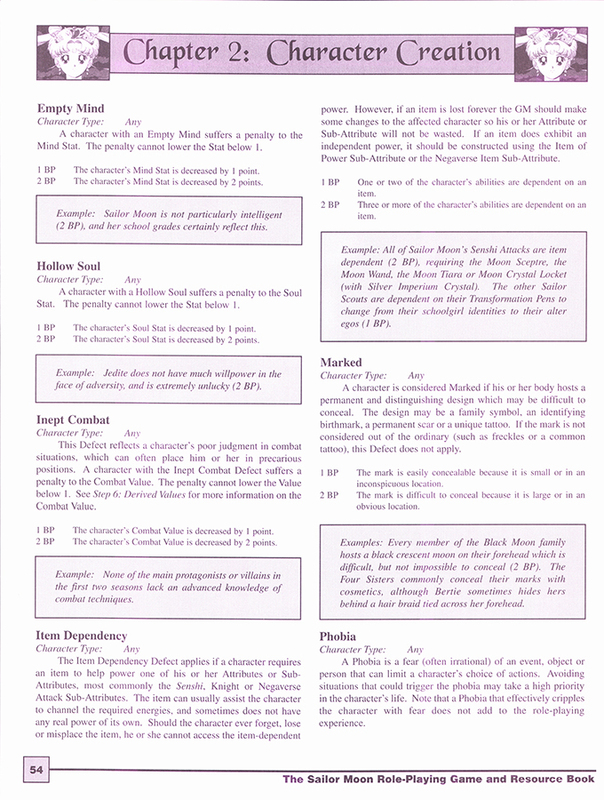 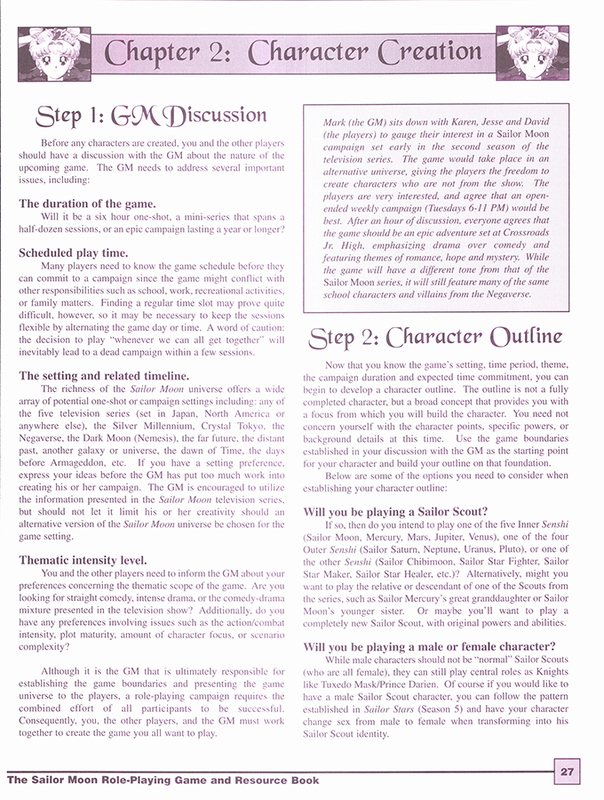 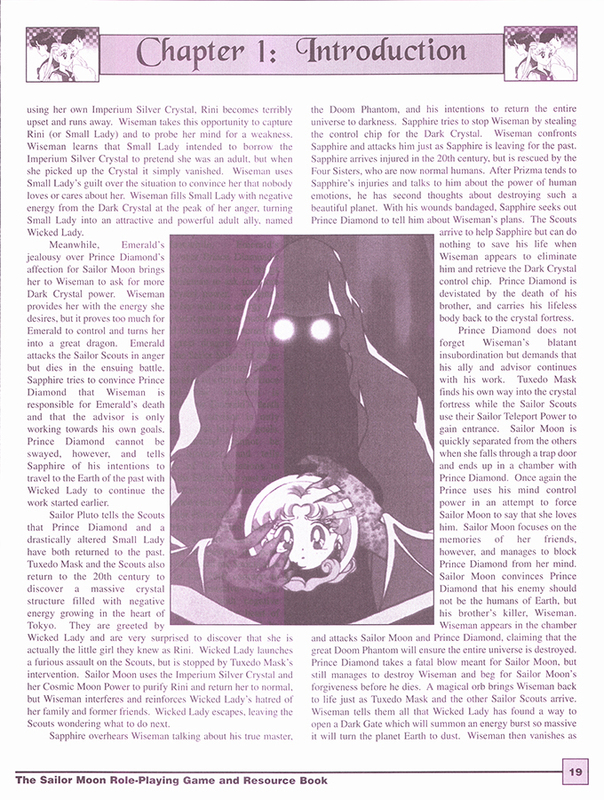 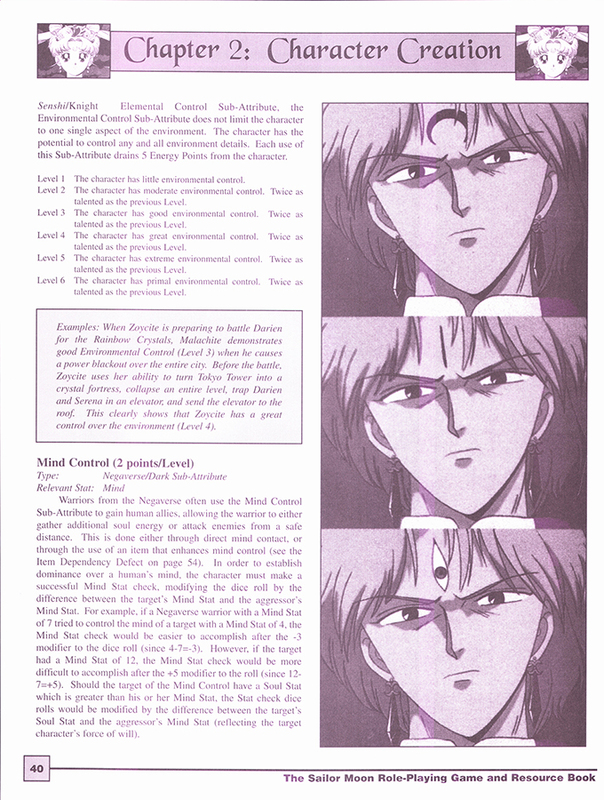 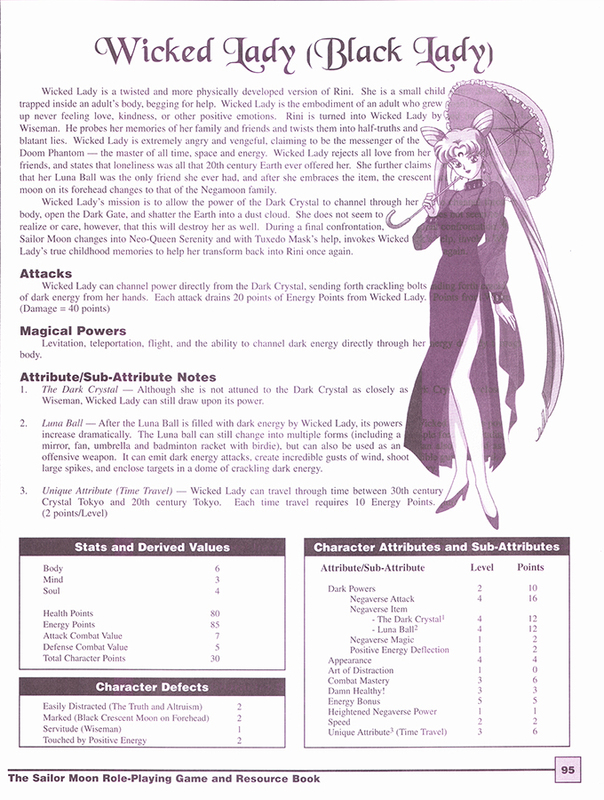 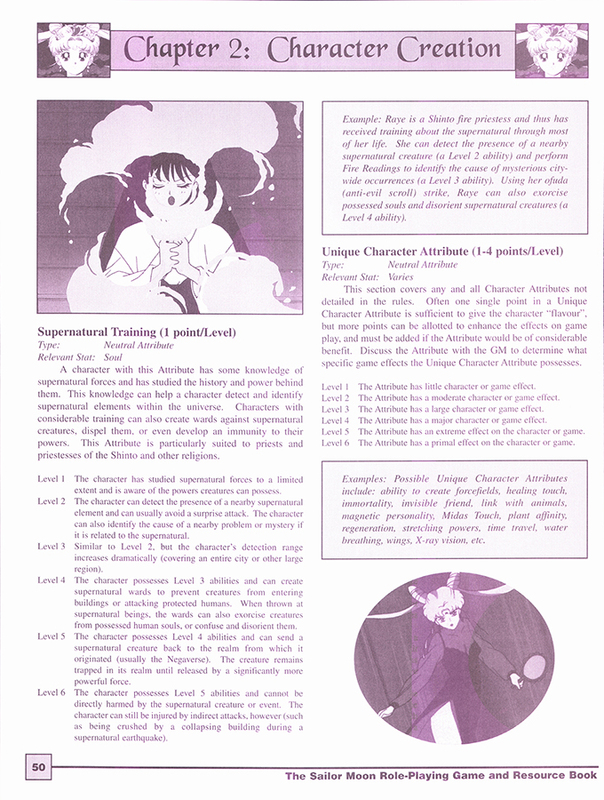 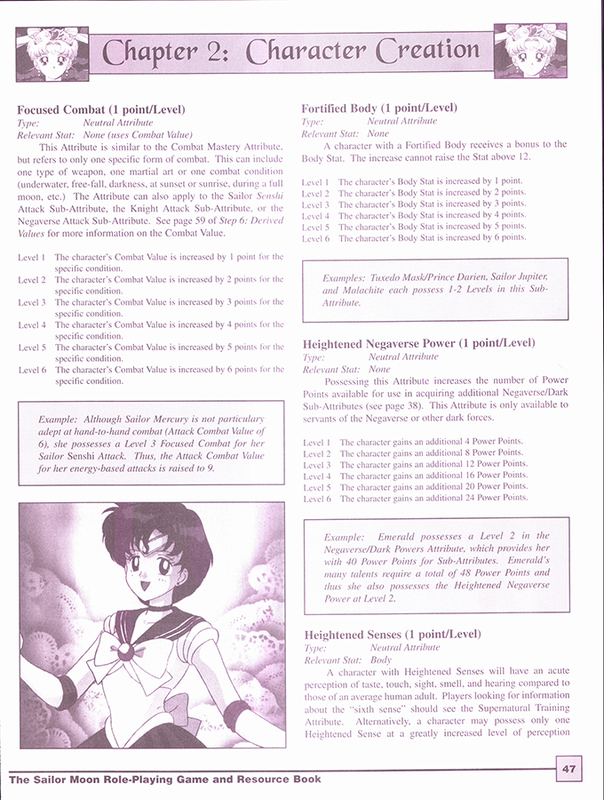 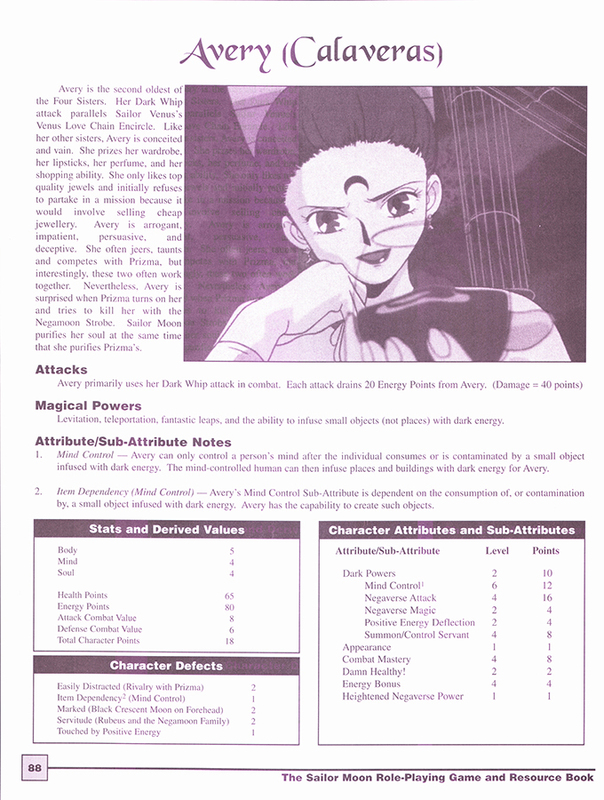 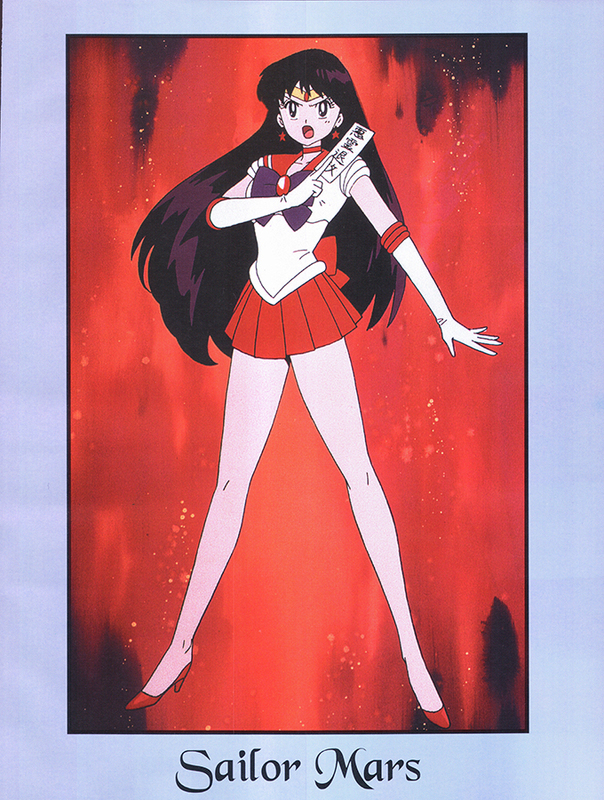 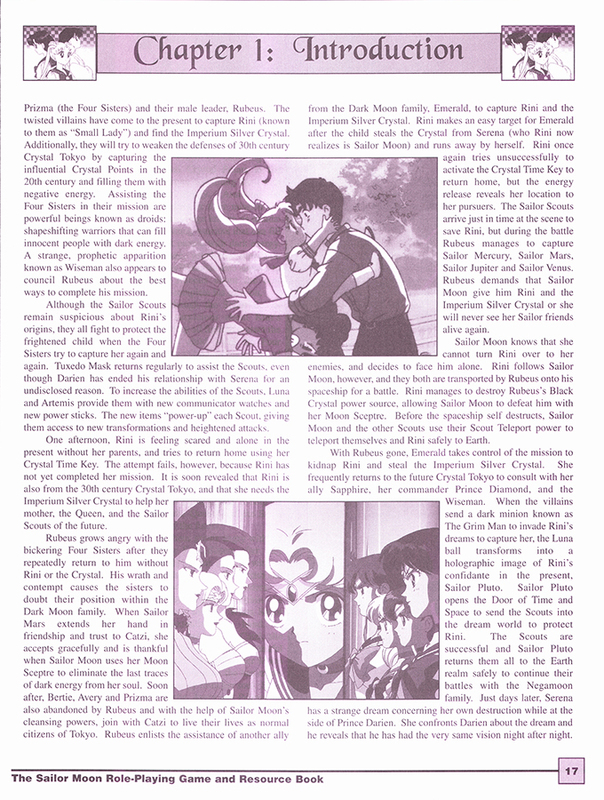 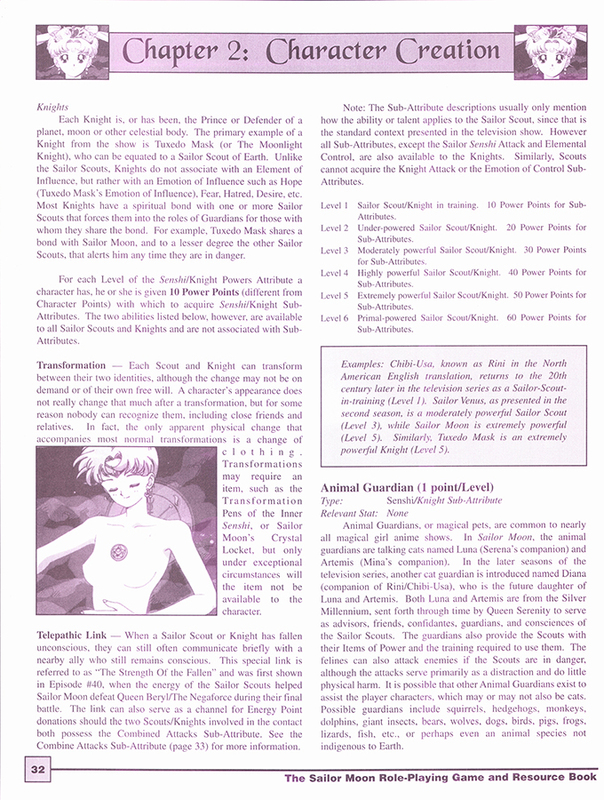 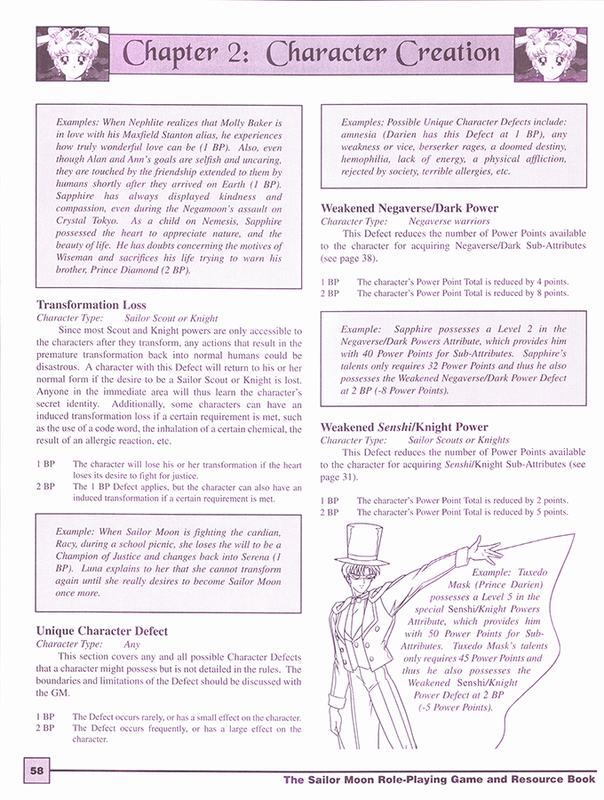 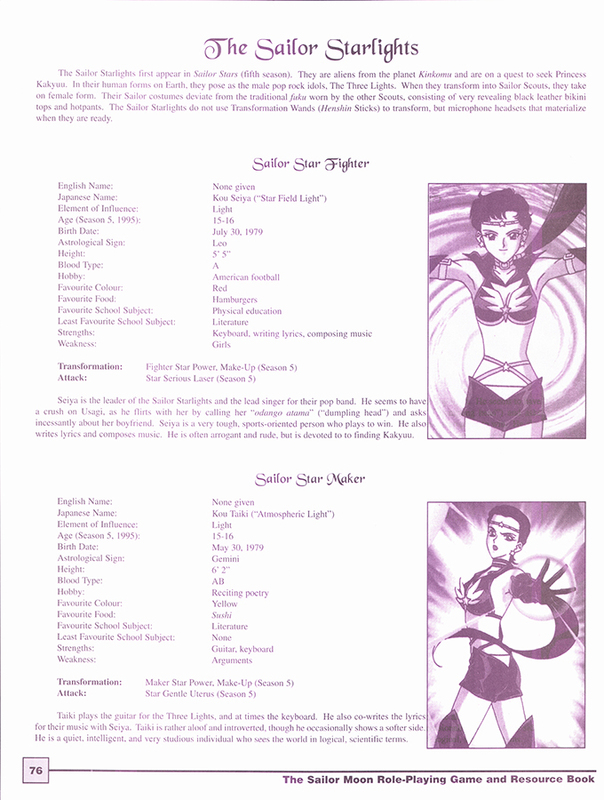 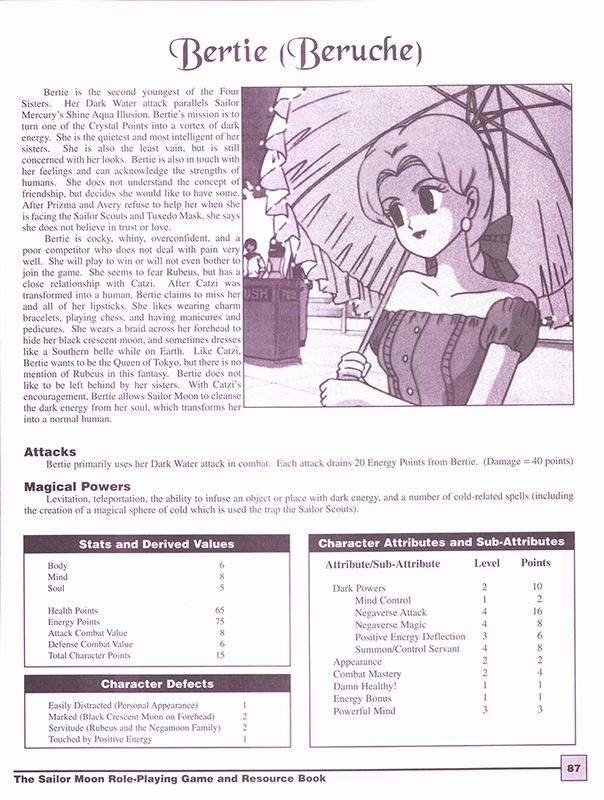 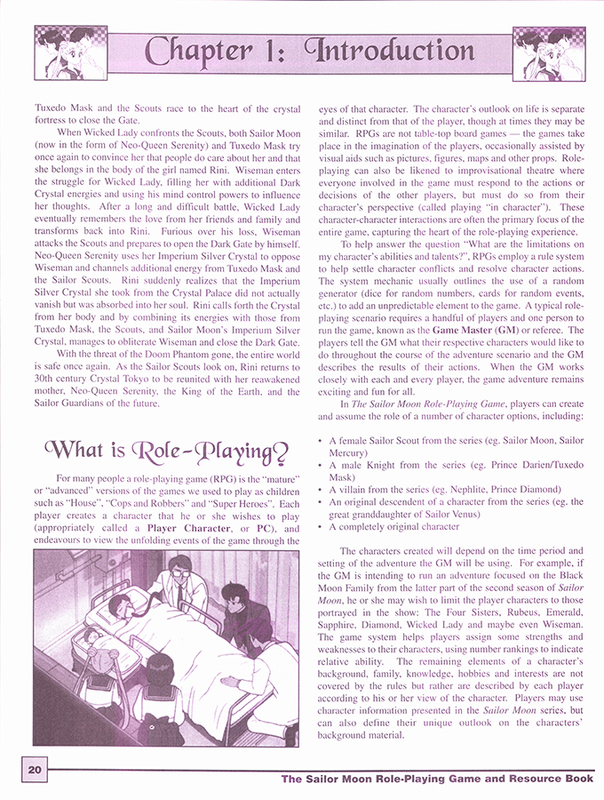 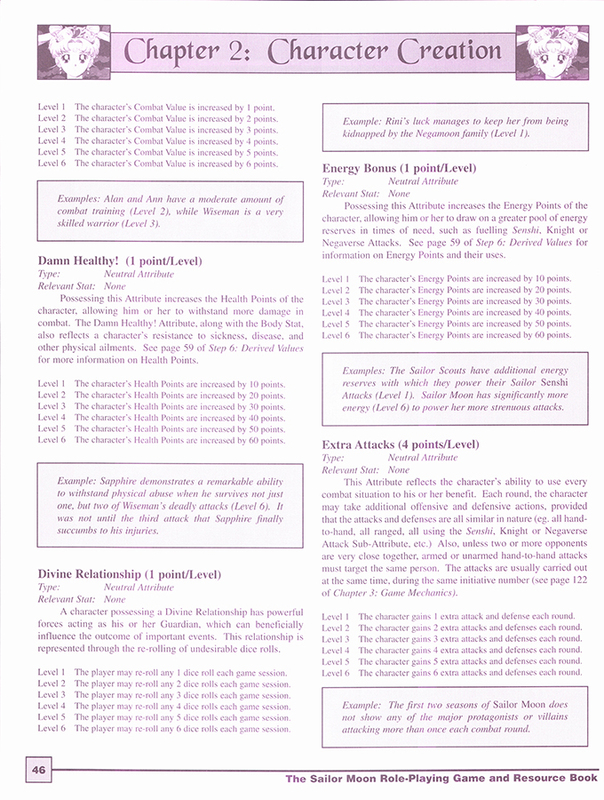 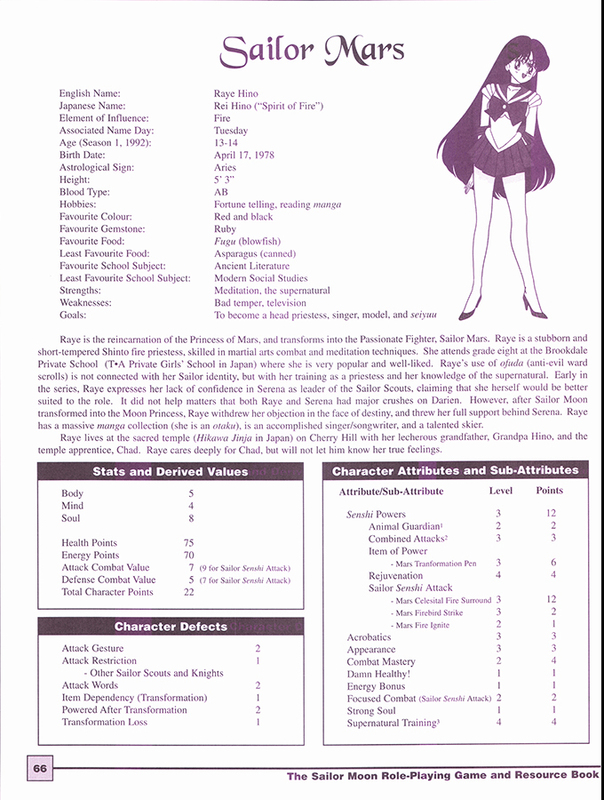 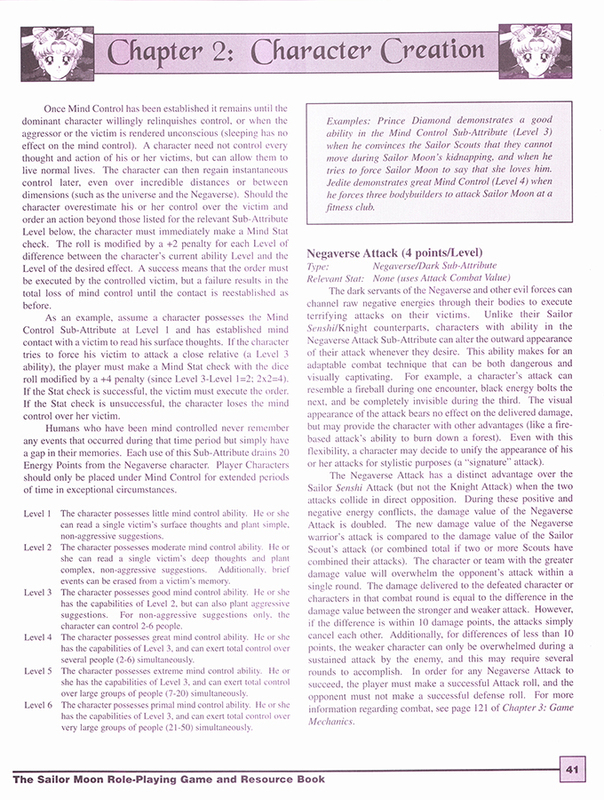 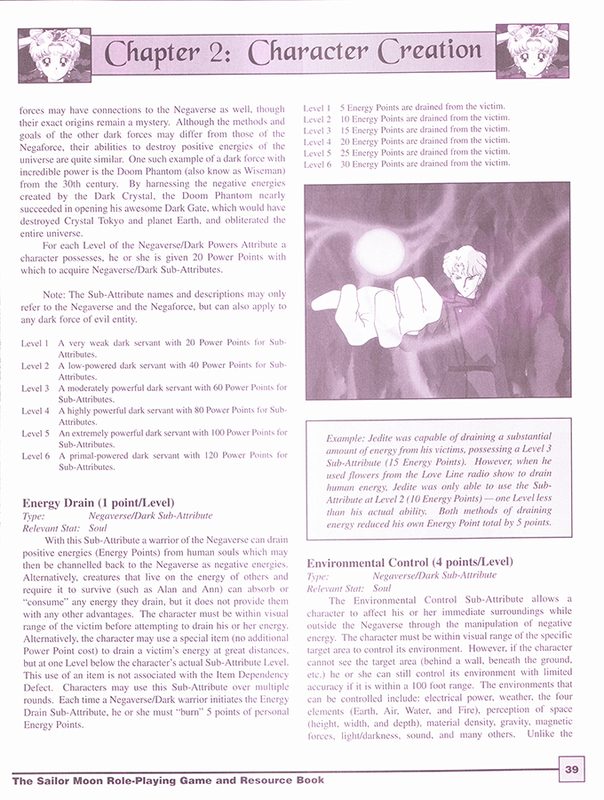 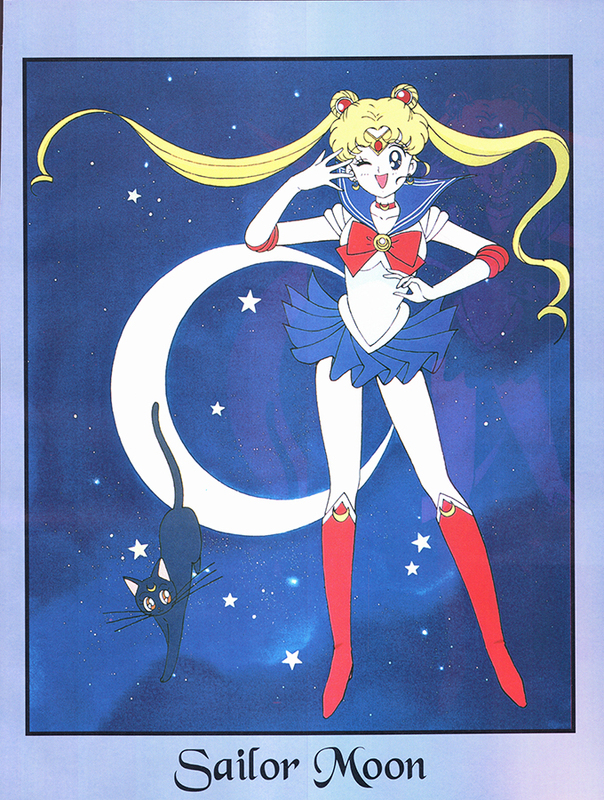 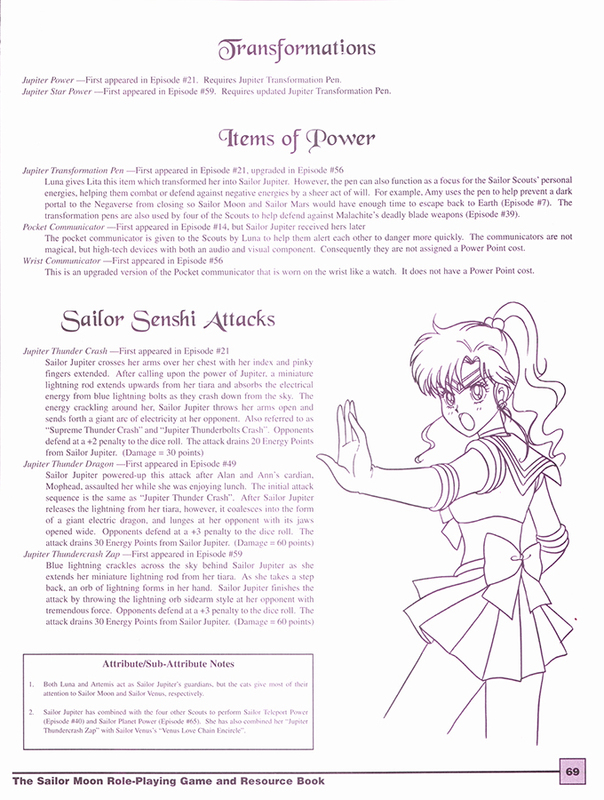 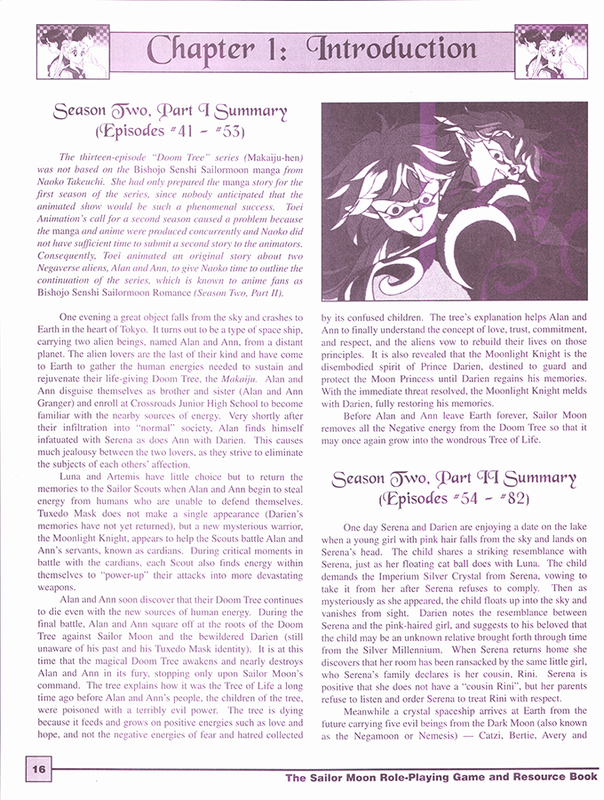 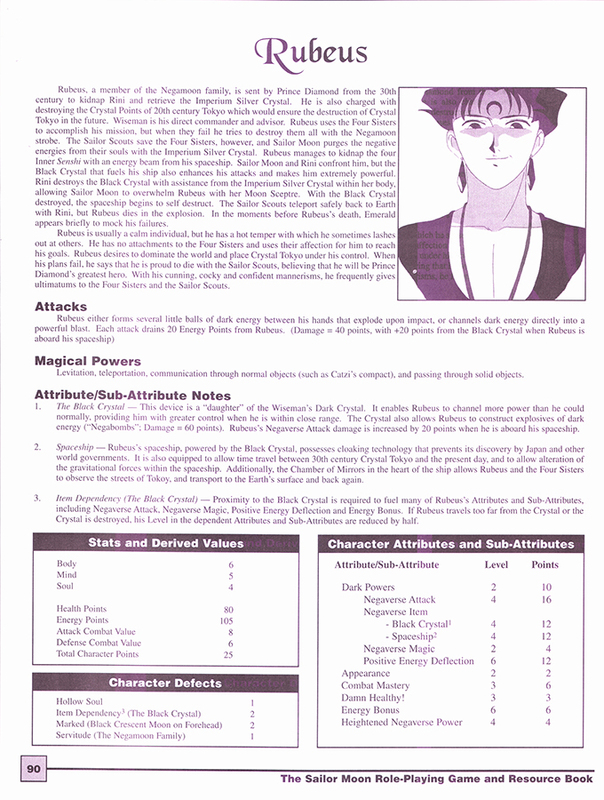 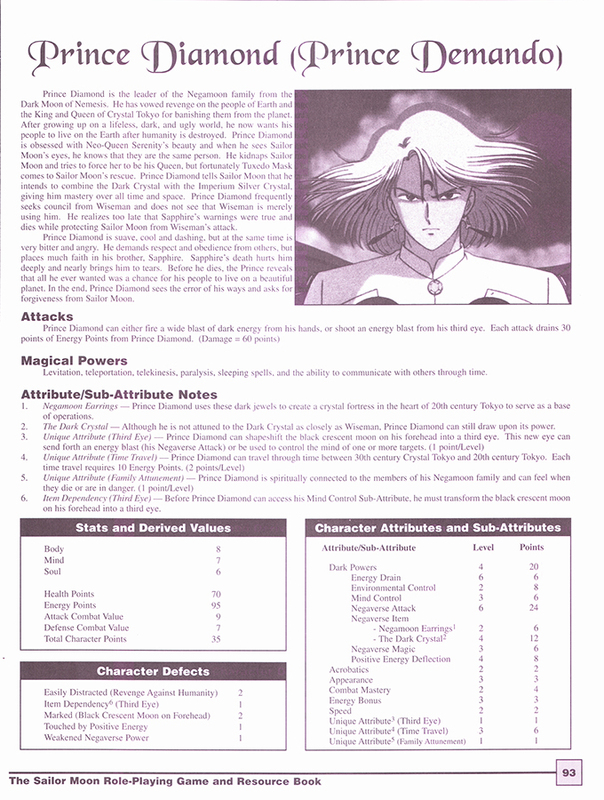 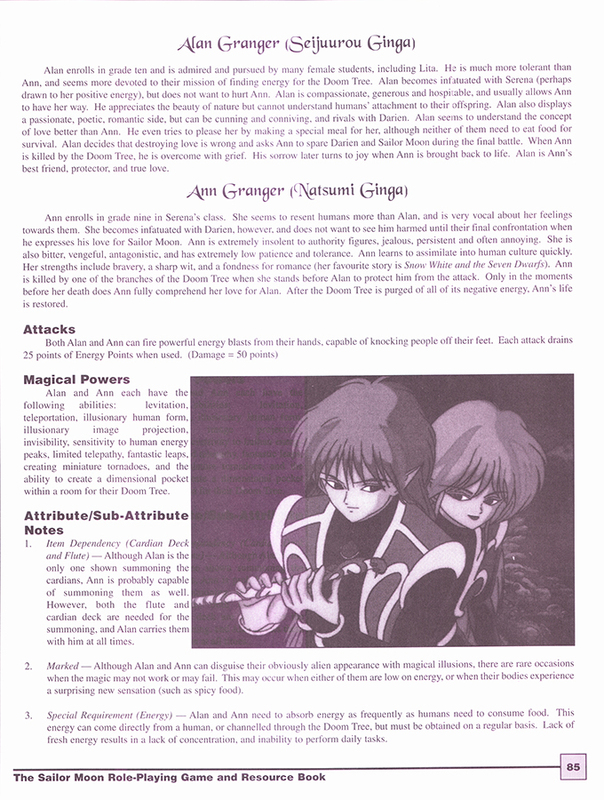 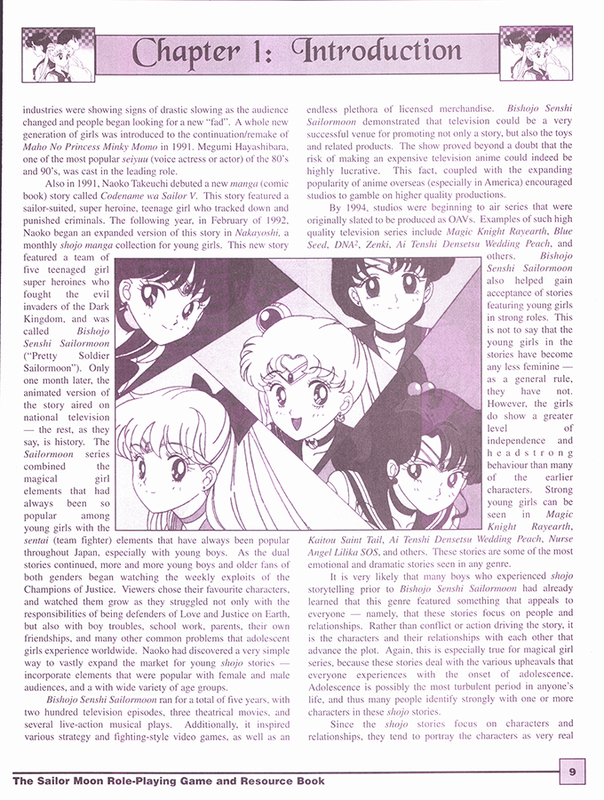 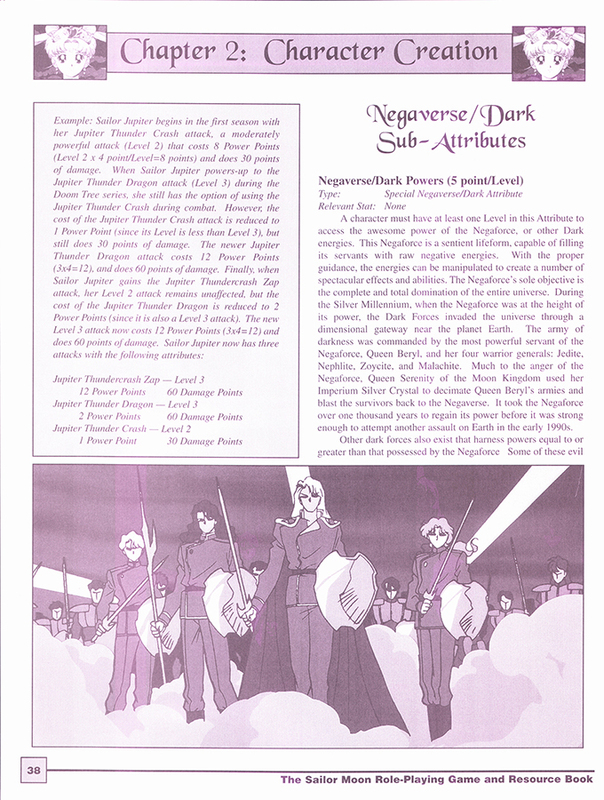 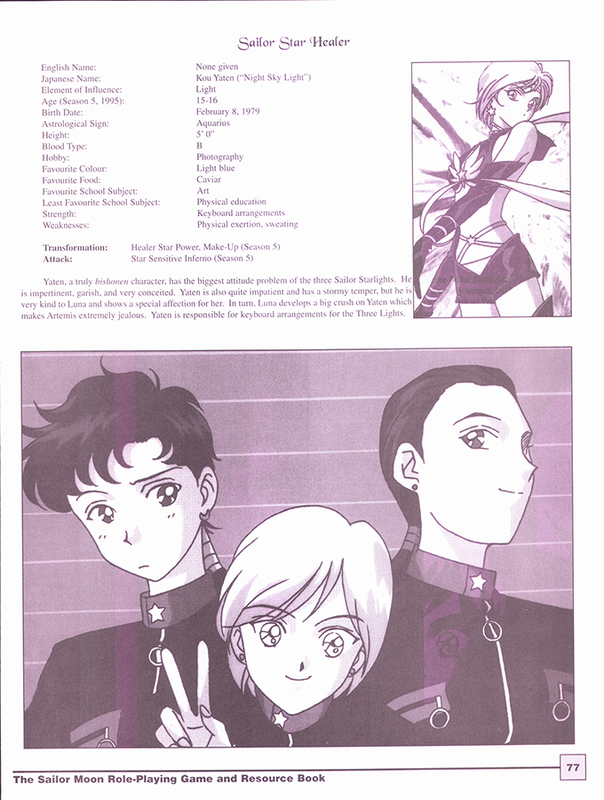 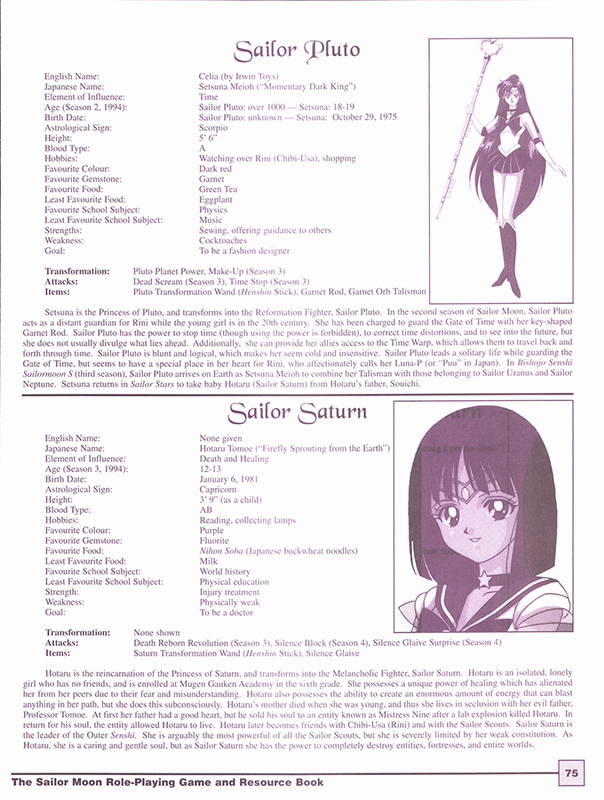 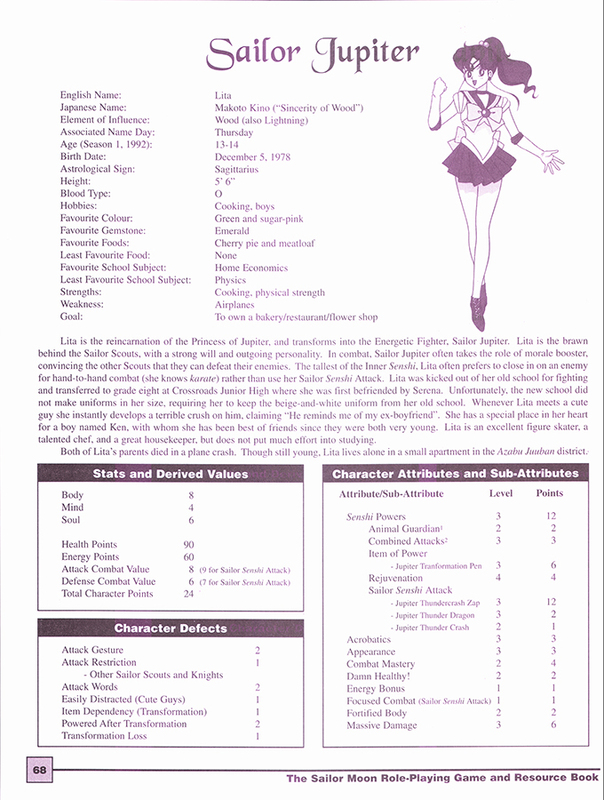 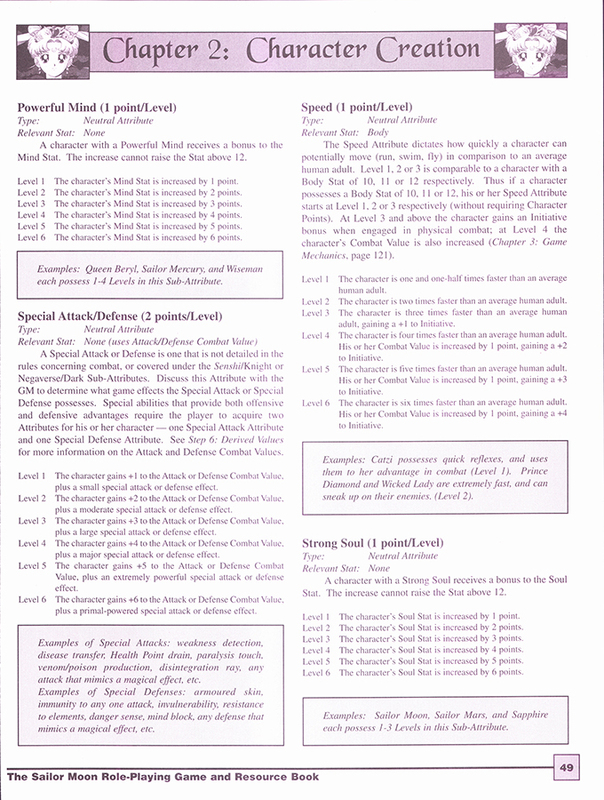 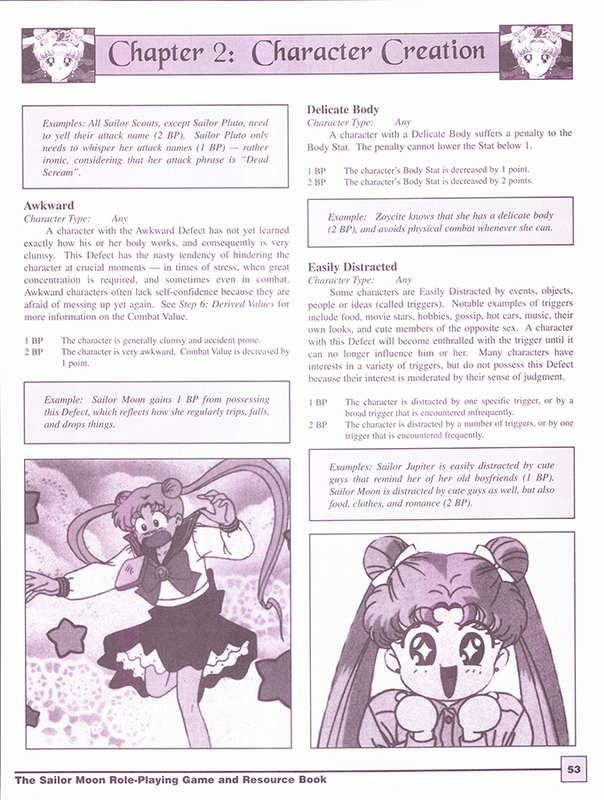 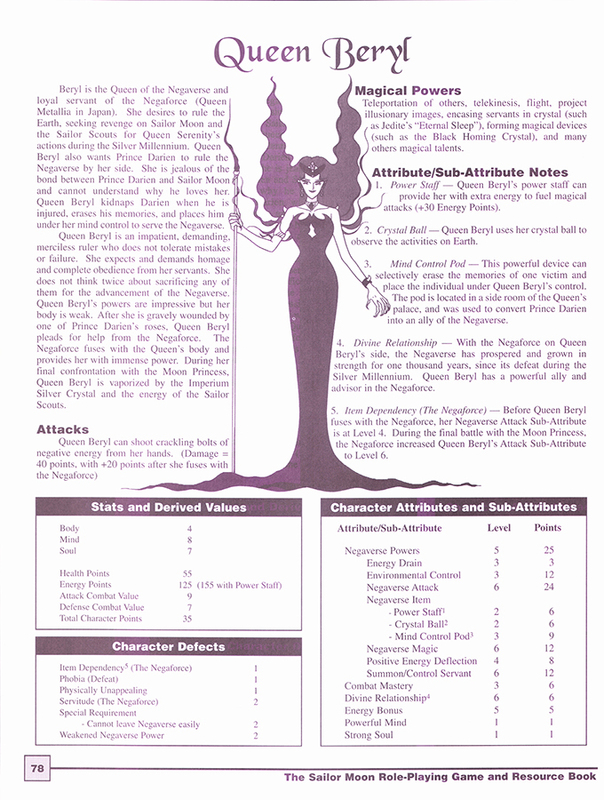 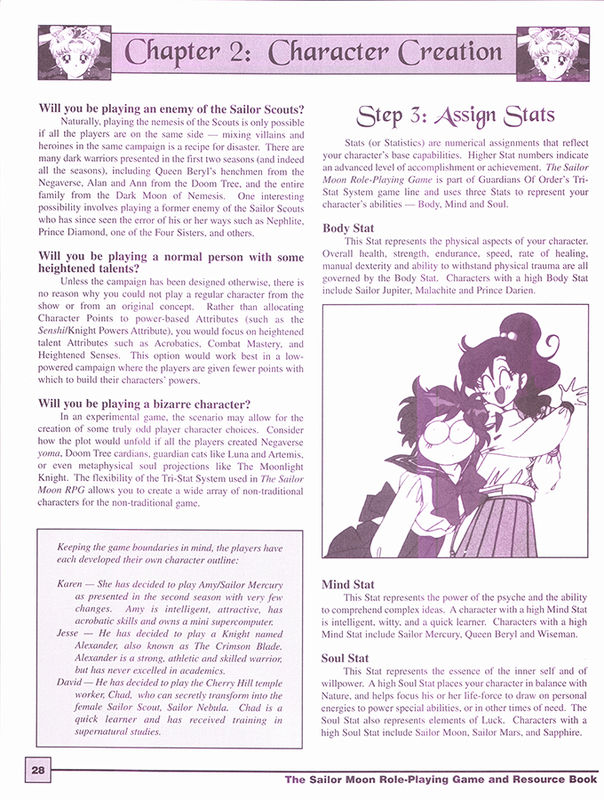 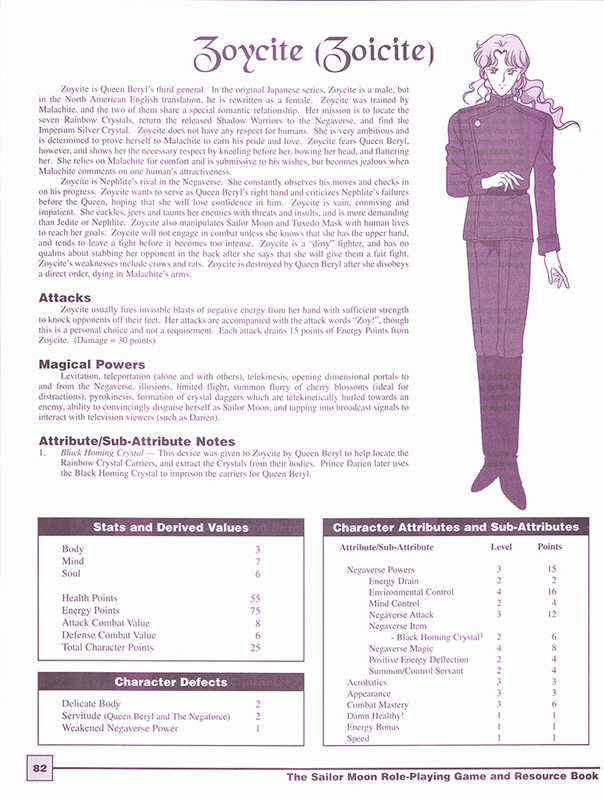 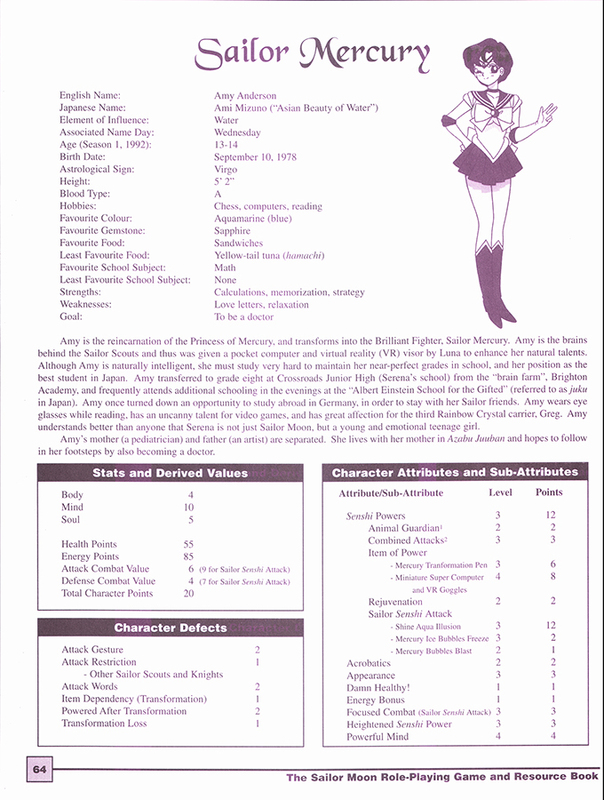 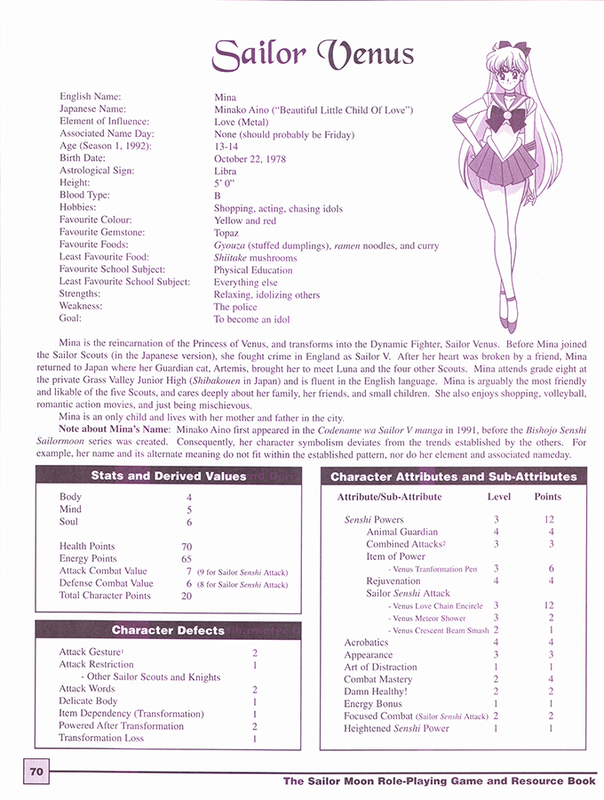 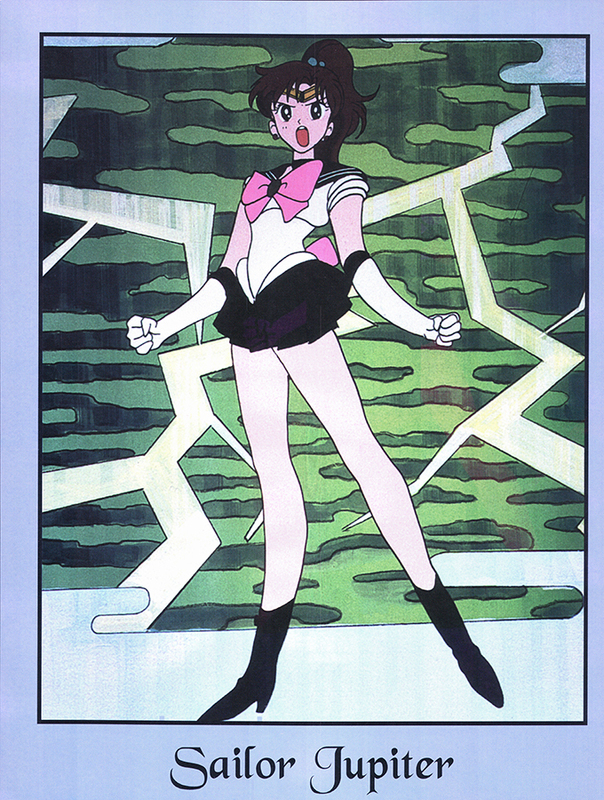 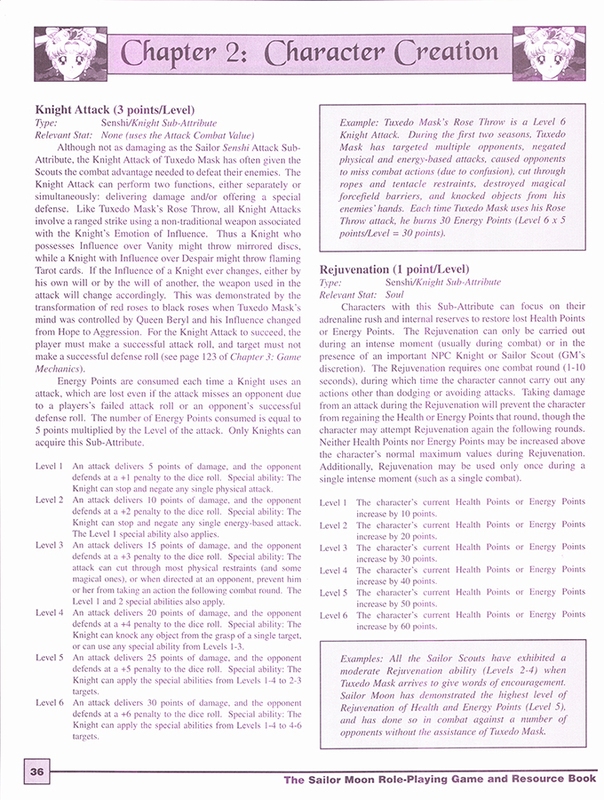 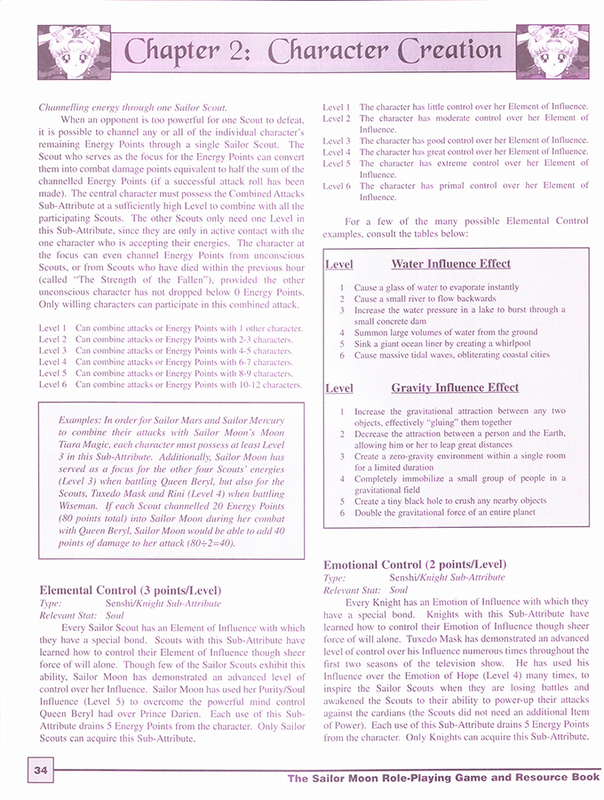 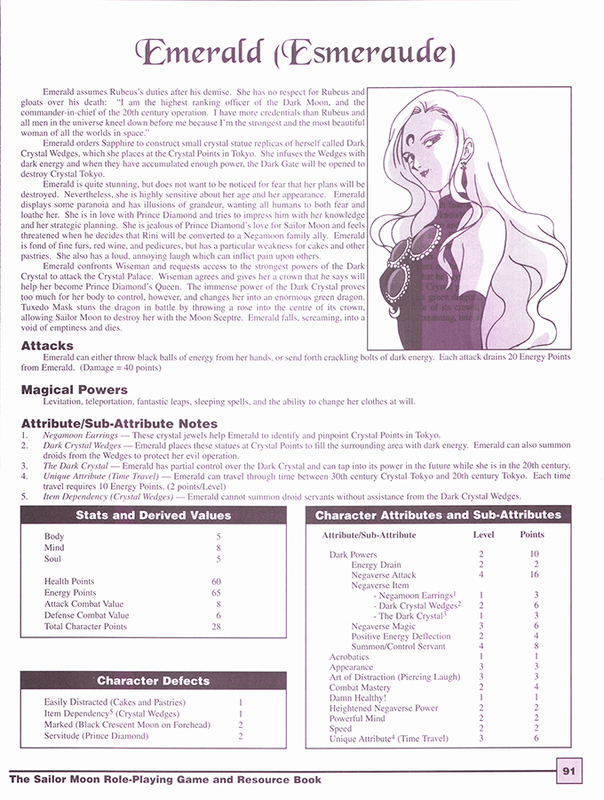 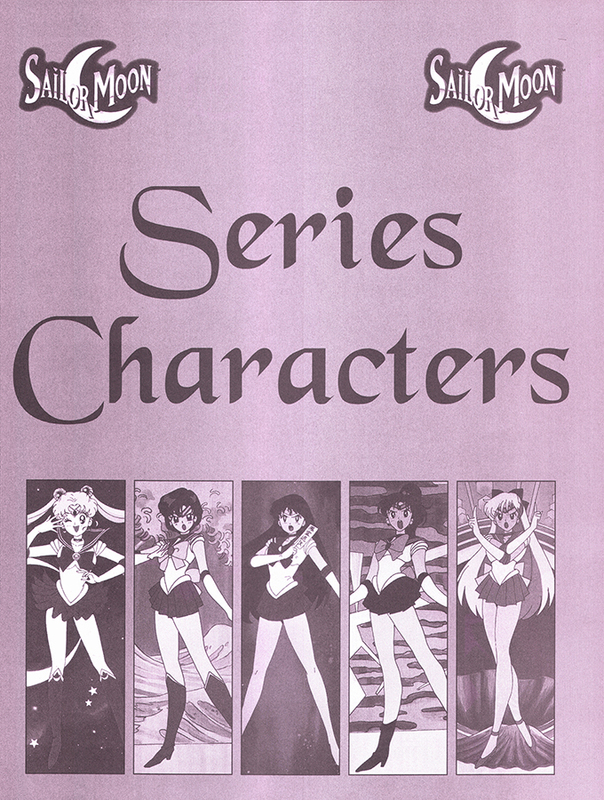 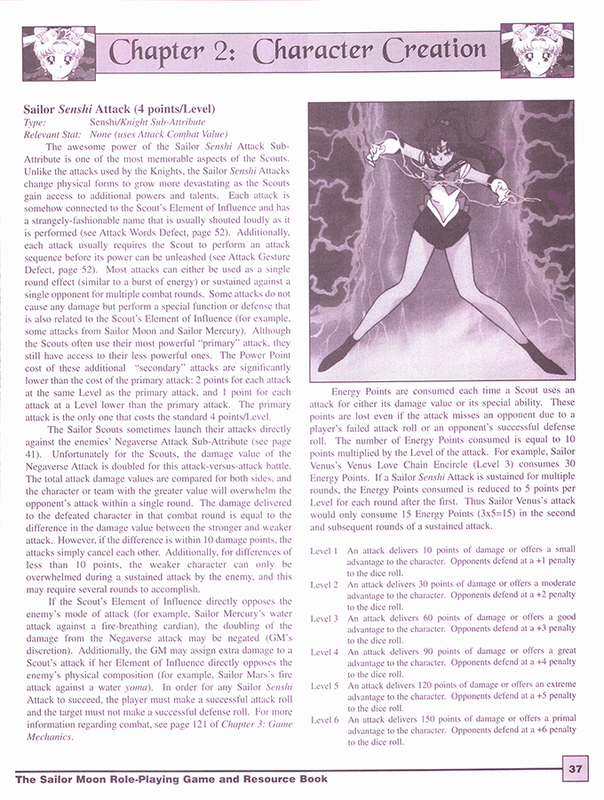 This download is of Sailor Moon Role-Playing Game and Resource Book, the main component in the Guardians of Order Sailor Moon table-top RPG. 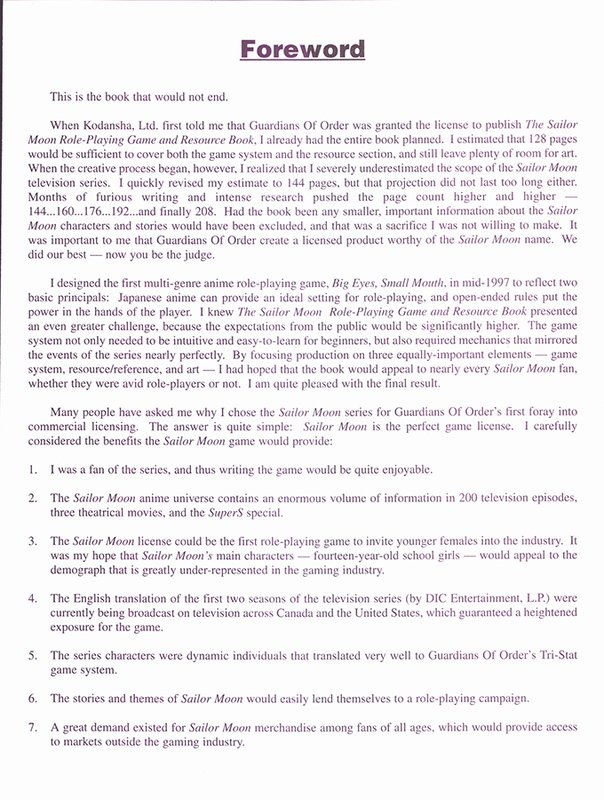 As Guardians of Order is no longer in business, this work is no longer under copyright protection. 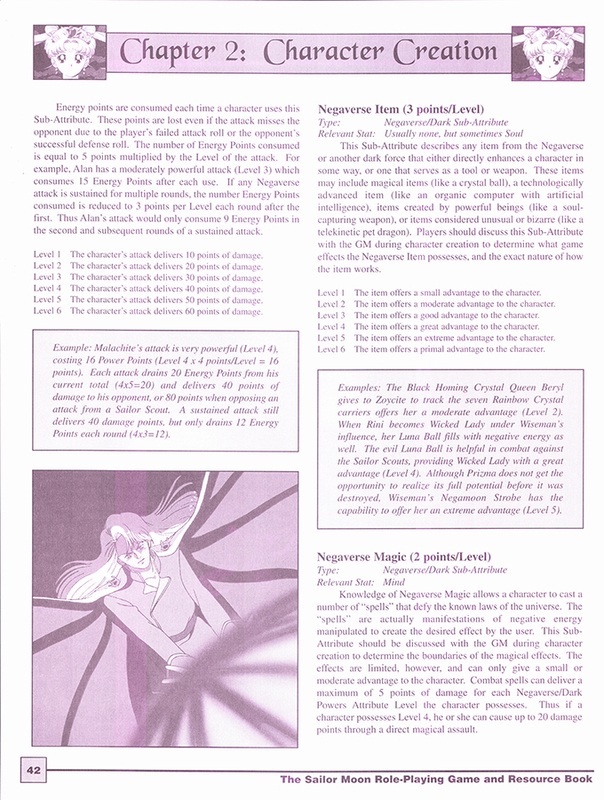 With the new eBook update, these files are also in grayscale, for those who think the pink is too bright. 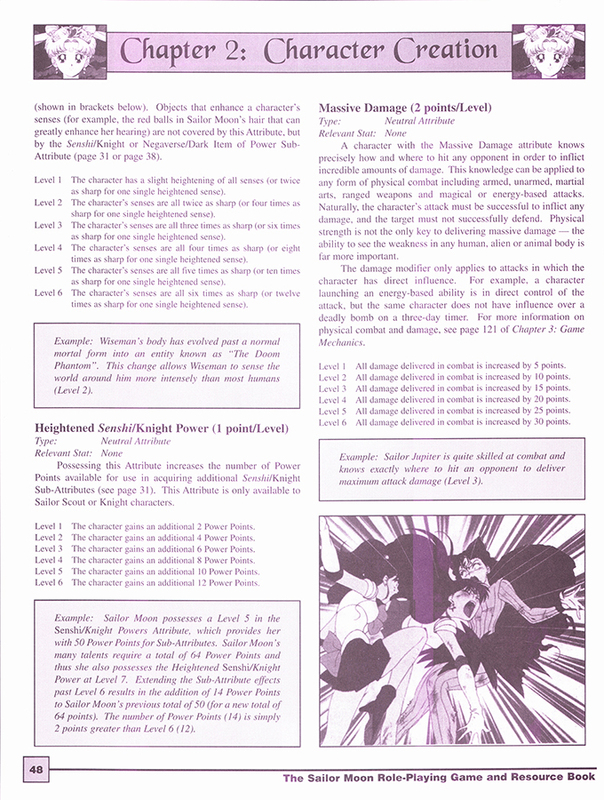 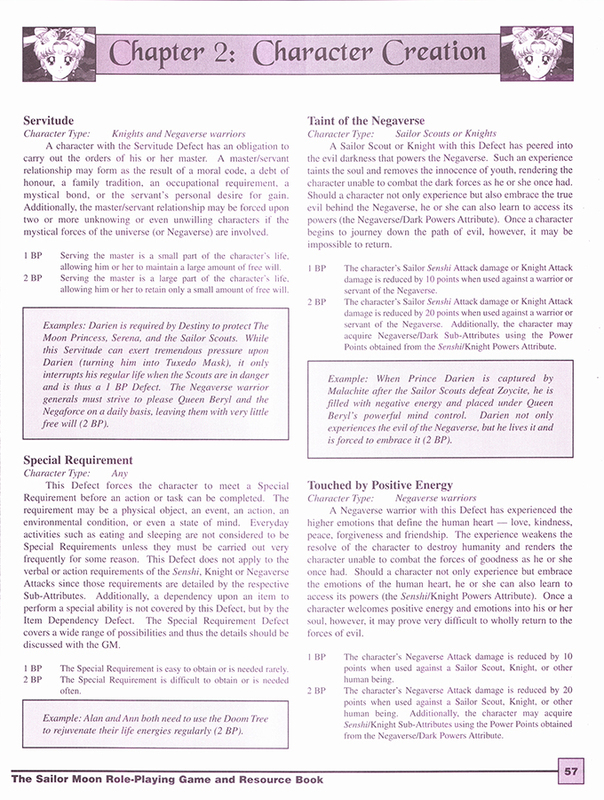 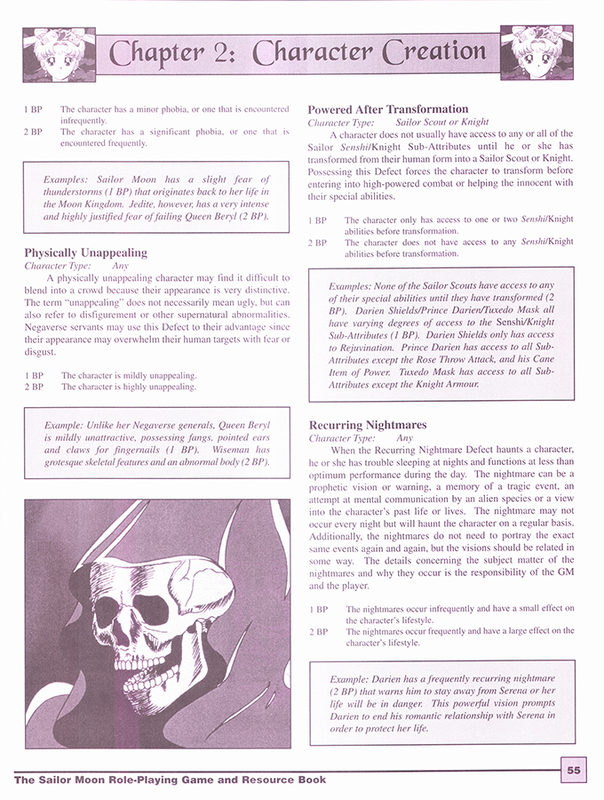 Also the PDFs come fully Bookmarked! 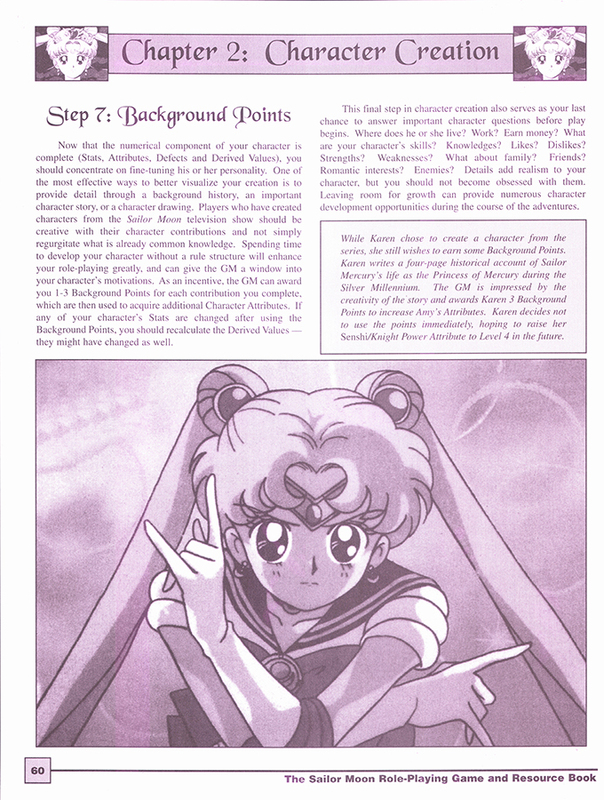 That is not how copyright protection works at all. 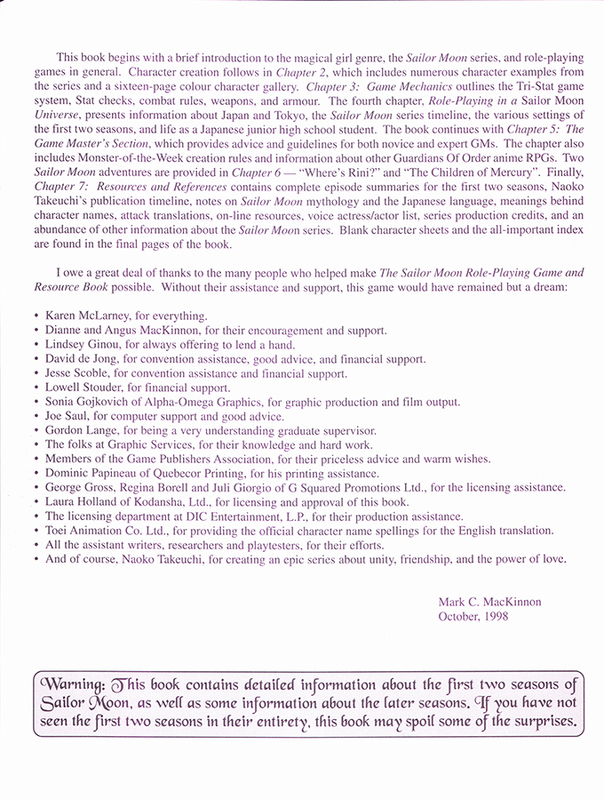 I think the game’s copyright owner would tend to disagree. 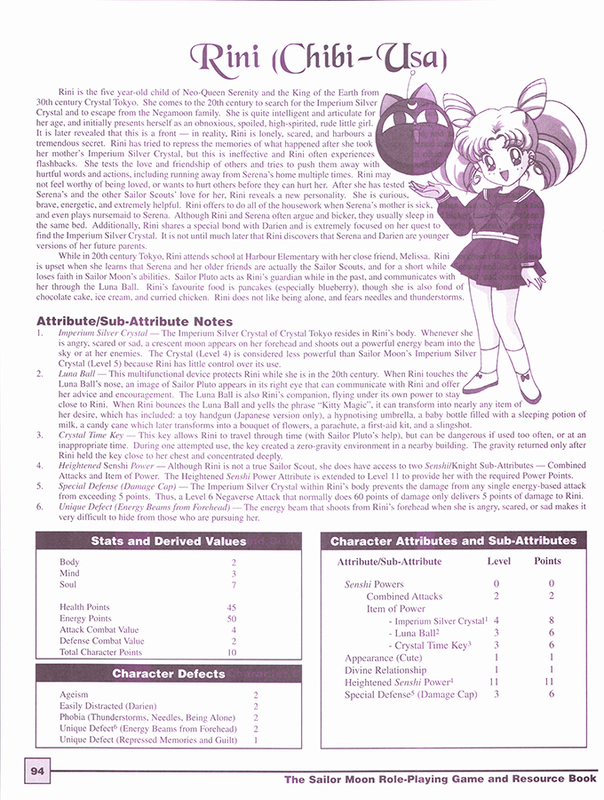 Yeah, the third edition of Big Eyes Small Mouth was released under WW’s Arthaus imprint, IIRC. 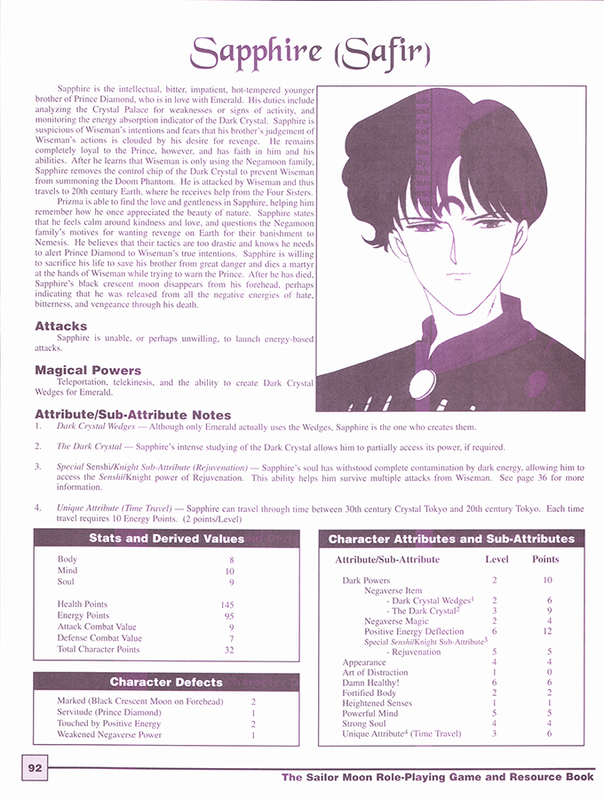 Kind of a shame that the rpg has fallen into obscurity, especially with Crystal’s revitalising the brand. 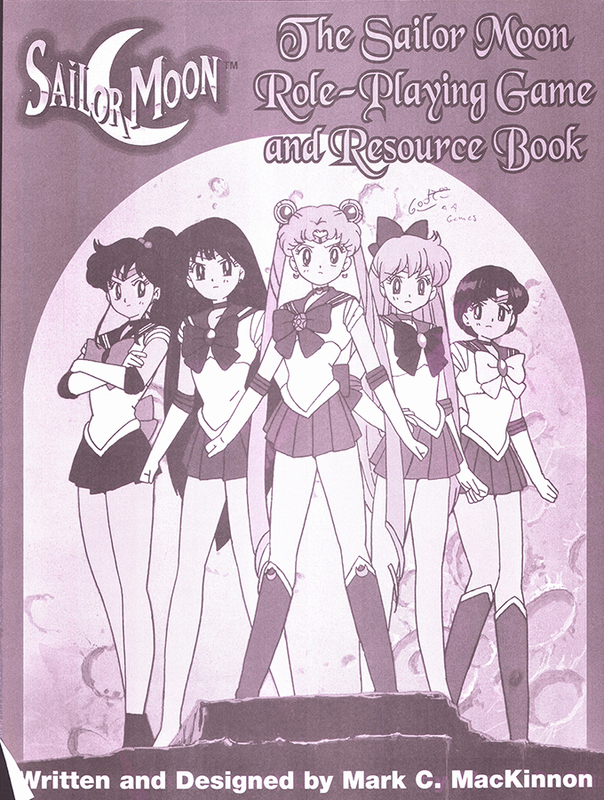 It’s a neat book that could use an overhaul, especially as the rules haven’t aged all that well. 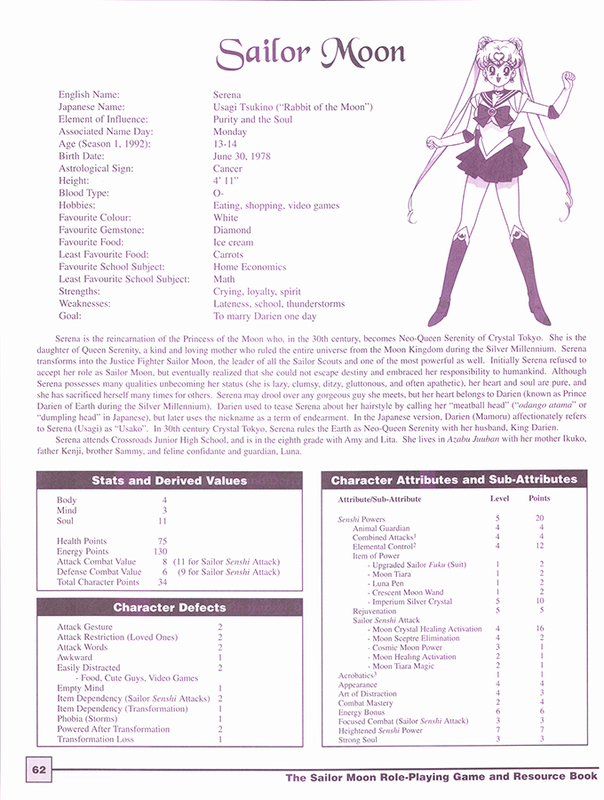 Think anyone from the FATE crowd might want to take a crack at the Magical Girl genre? 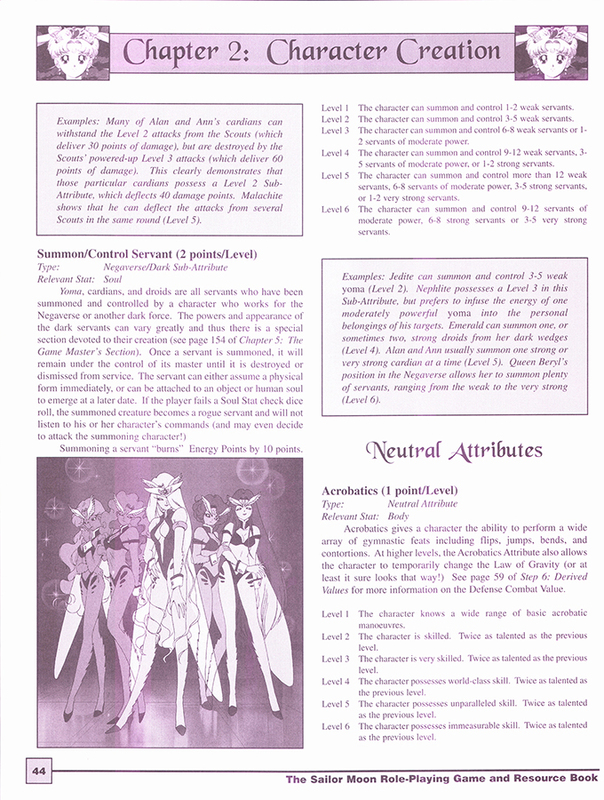 I just have a question: how the characters upgrade level on ther tecniques?